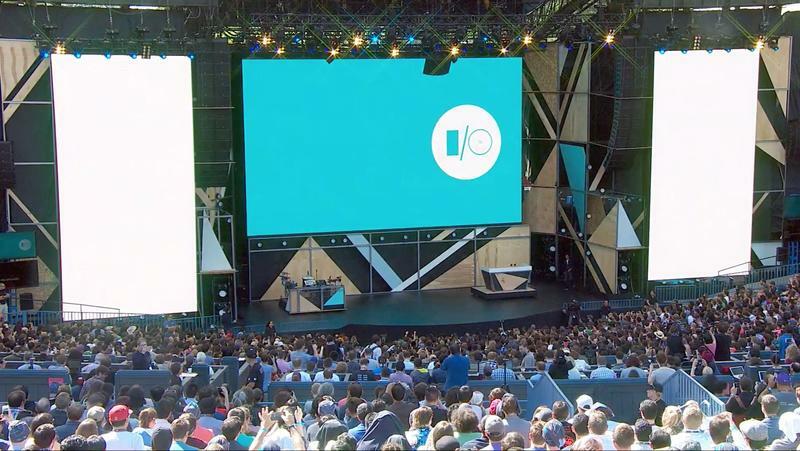 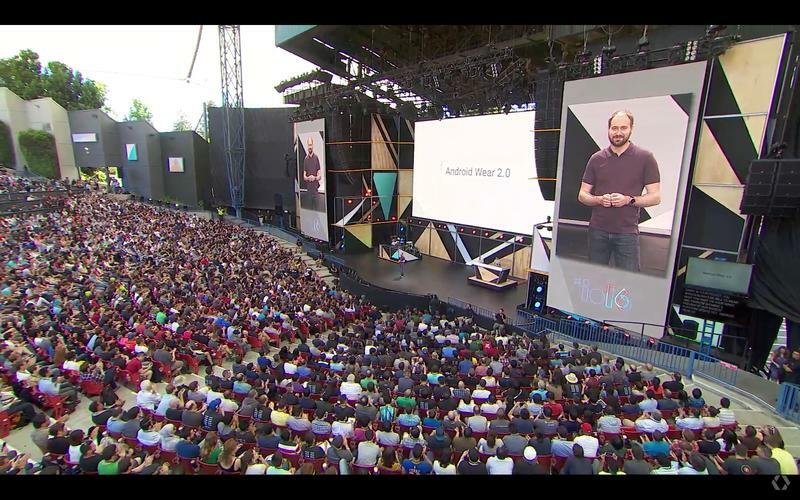 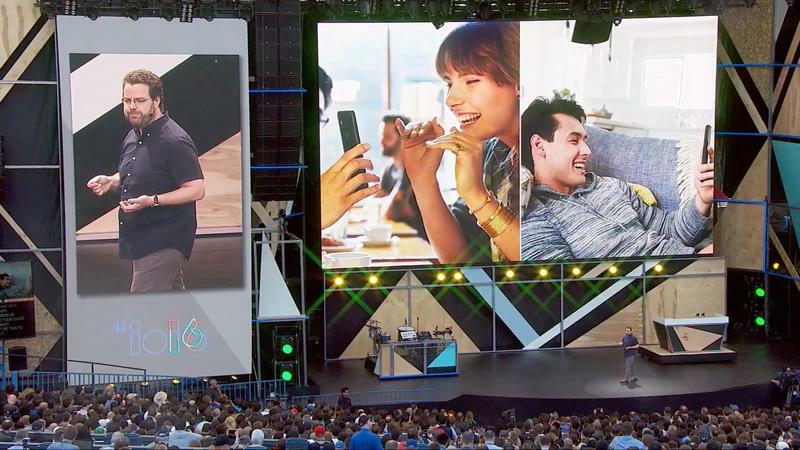 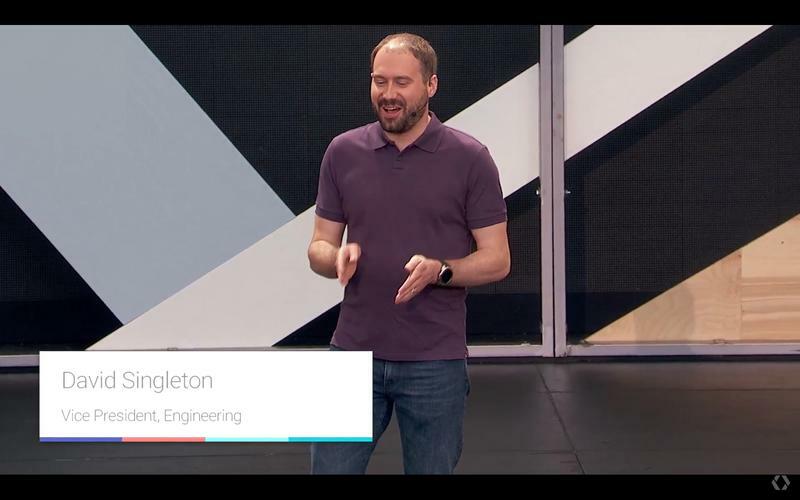 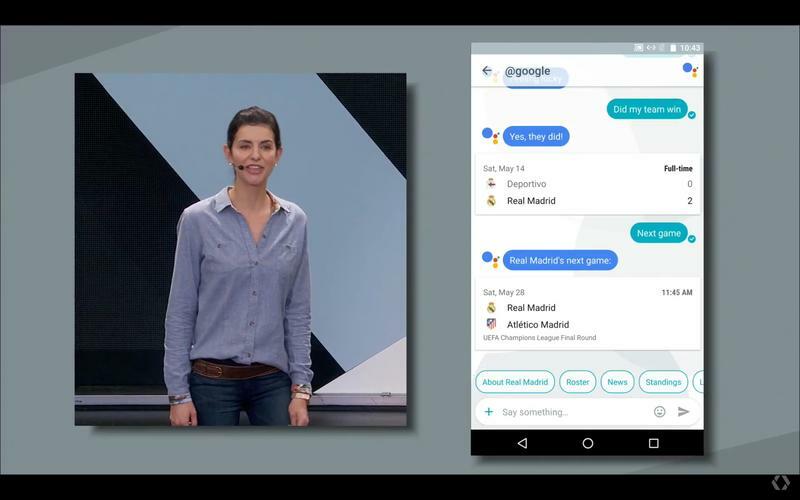 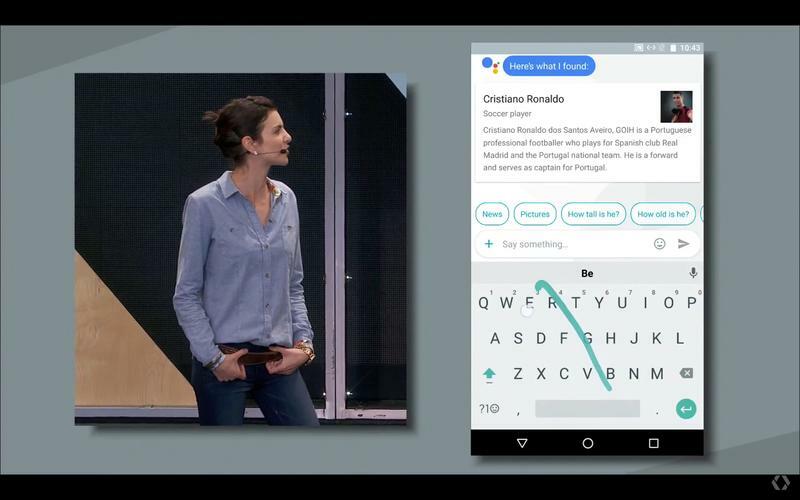 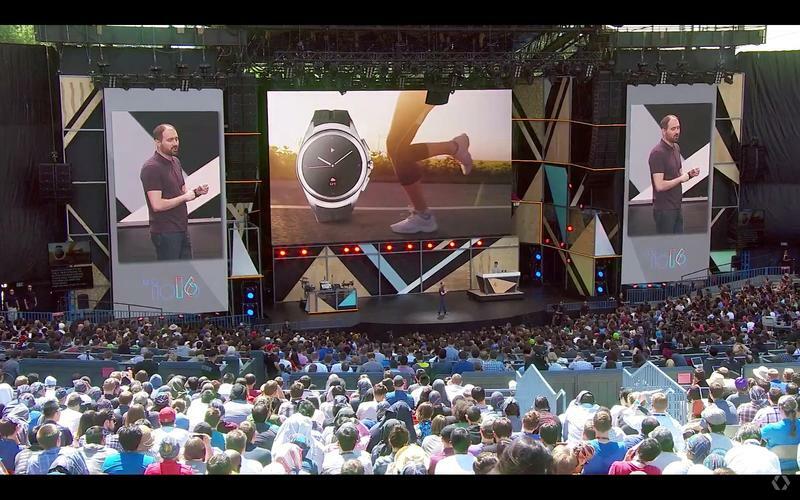 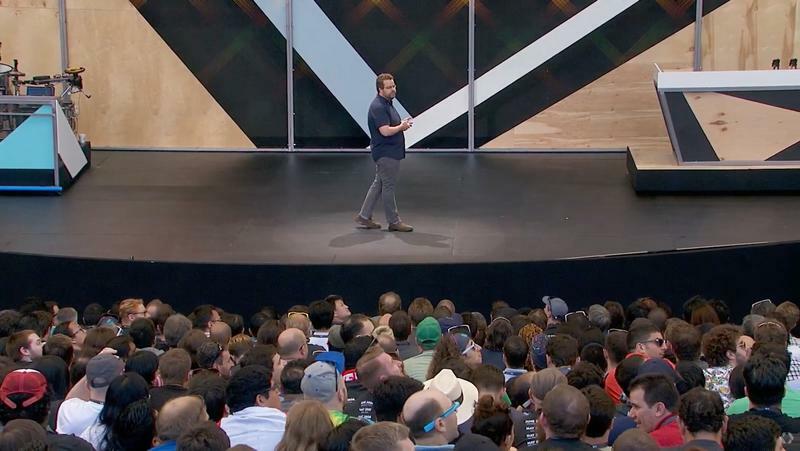 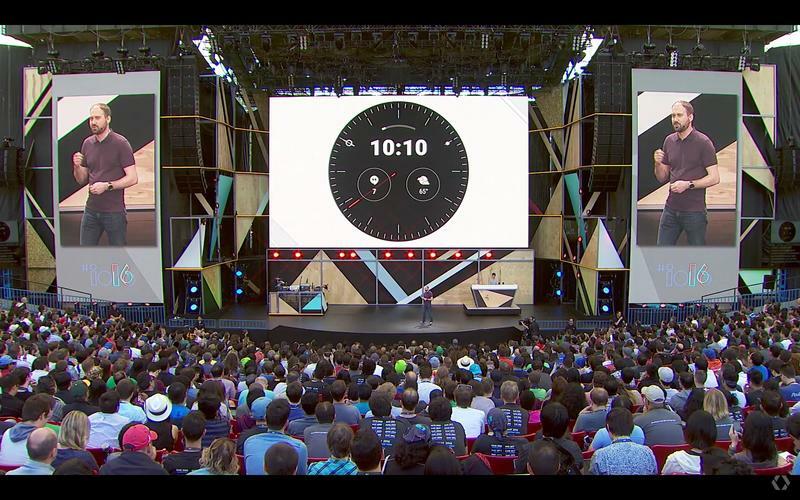 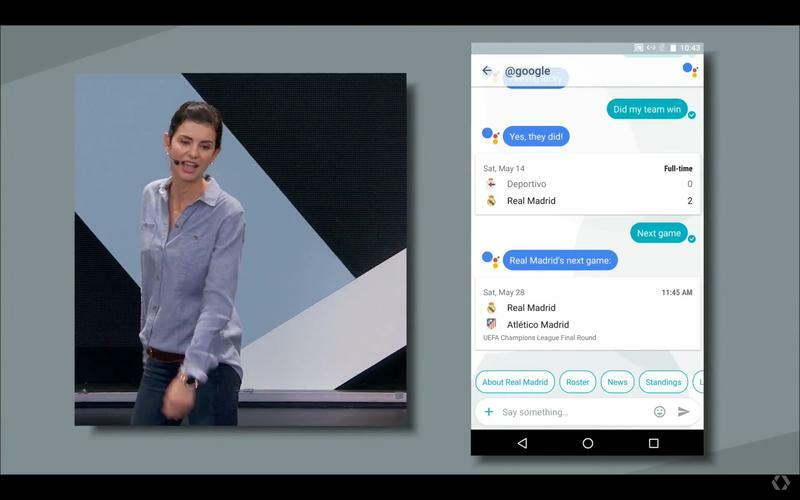 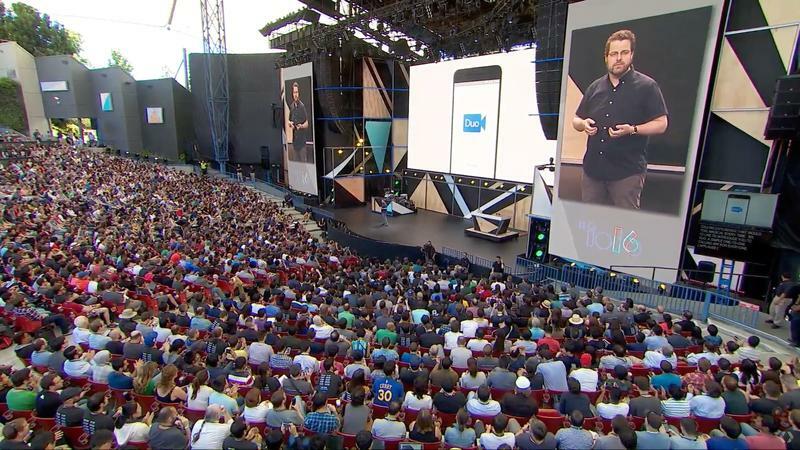 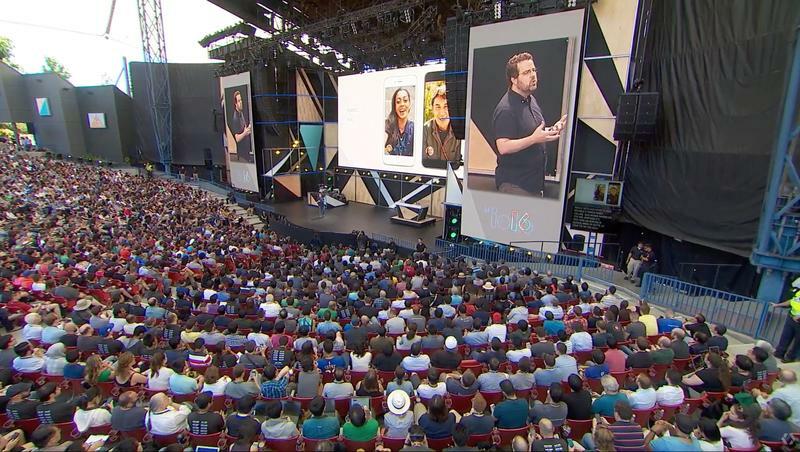 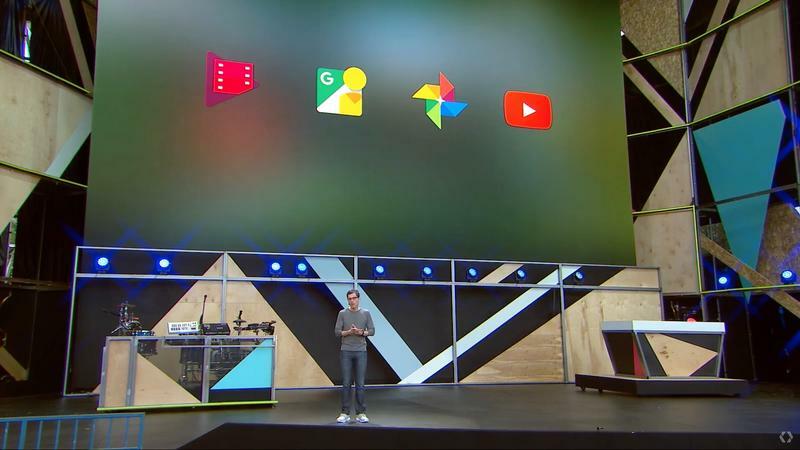 Google just wrapped up I/O 2016, the company’s annual developers conference, and there’s plenty of information to soak up. 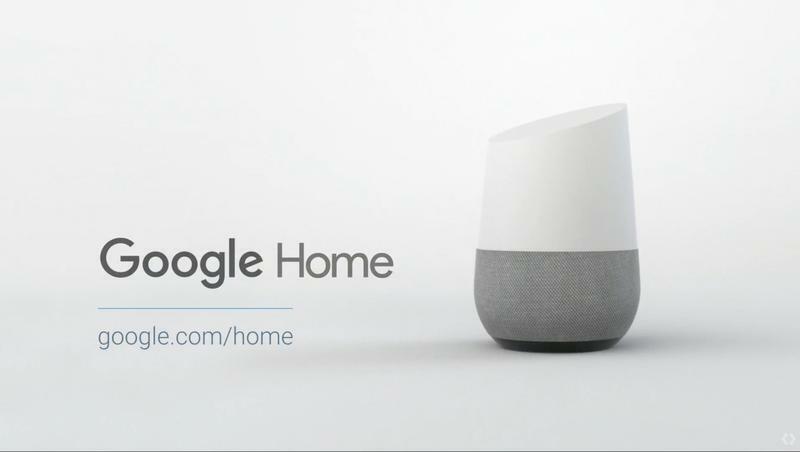 The company announced an exciting new smart home product, a pair of mobile apps, an entire virtual reality platform and some news on its Android N update. 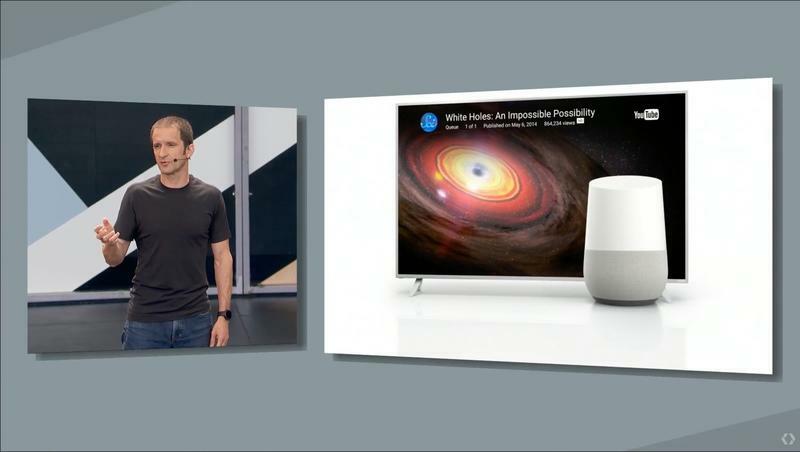 That’s a lot to take in, but we have you covered with our rundown of the five biggest announcements from Google’s big event. 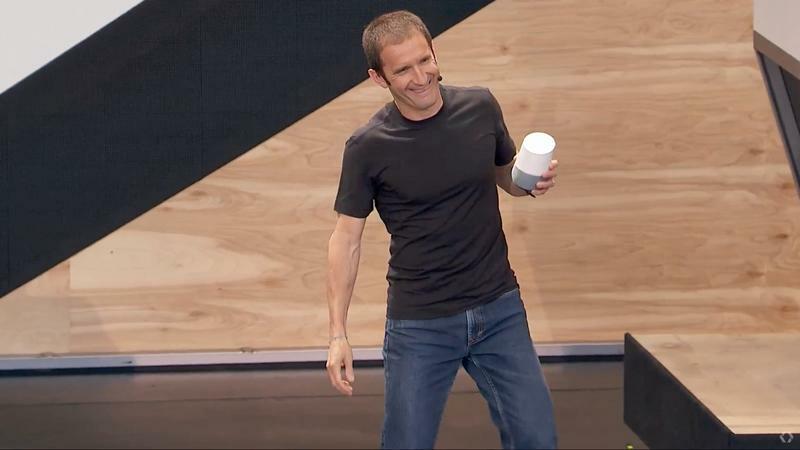 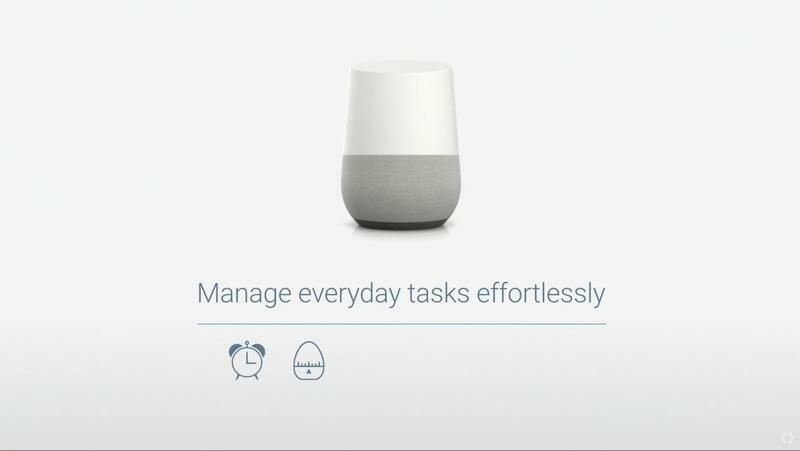 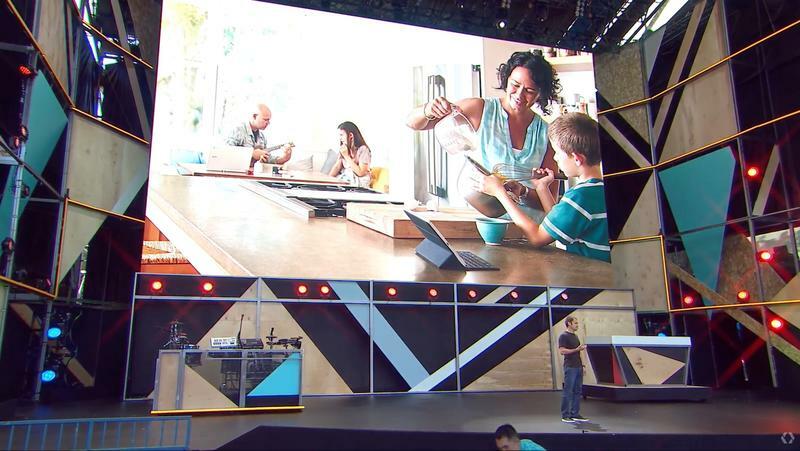 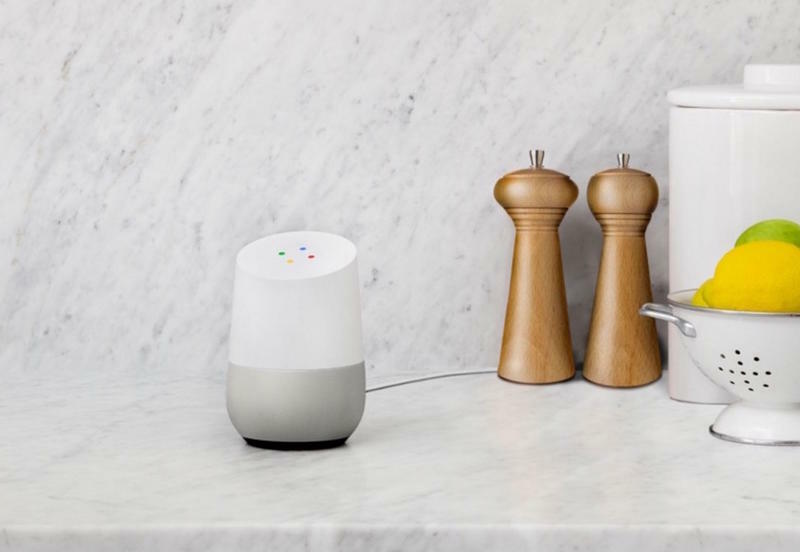 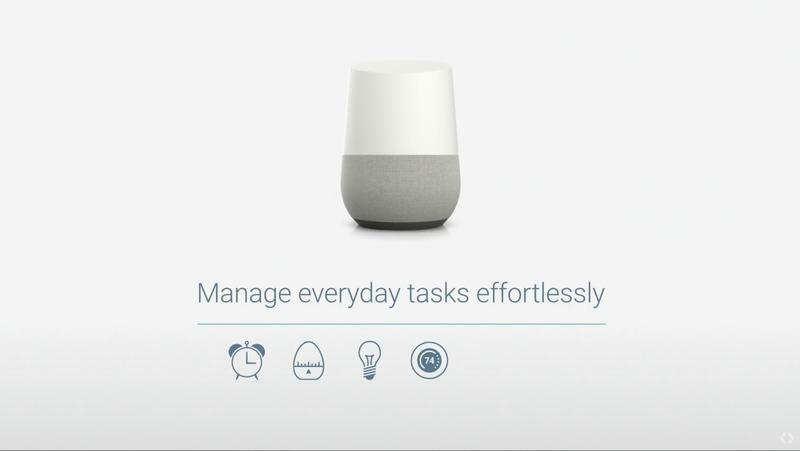 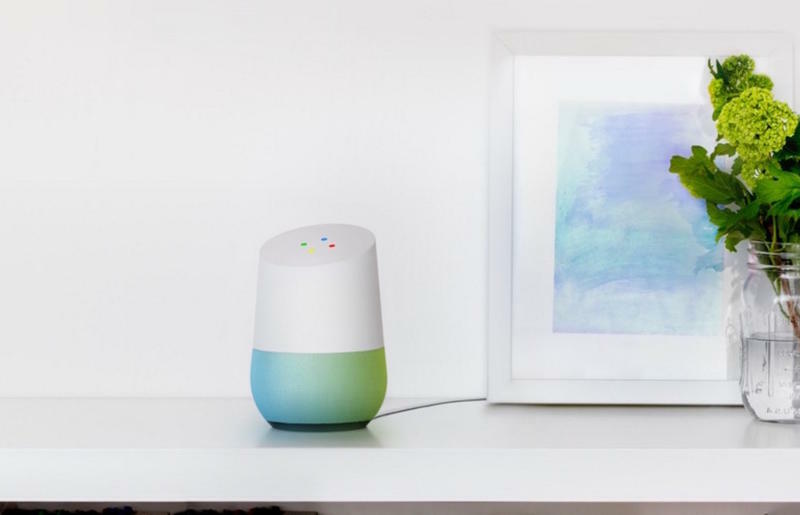 Google’s long-rumored Amazon Echo competitor is finally here (almost) and it looks awesome. 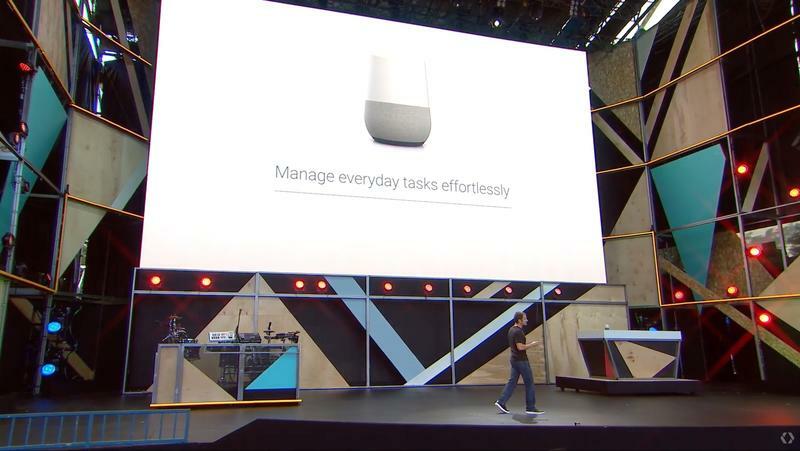 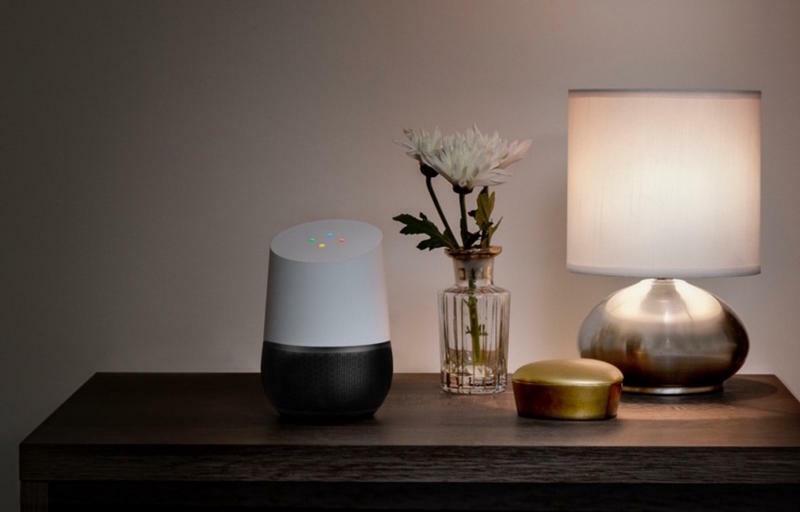 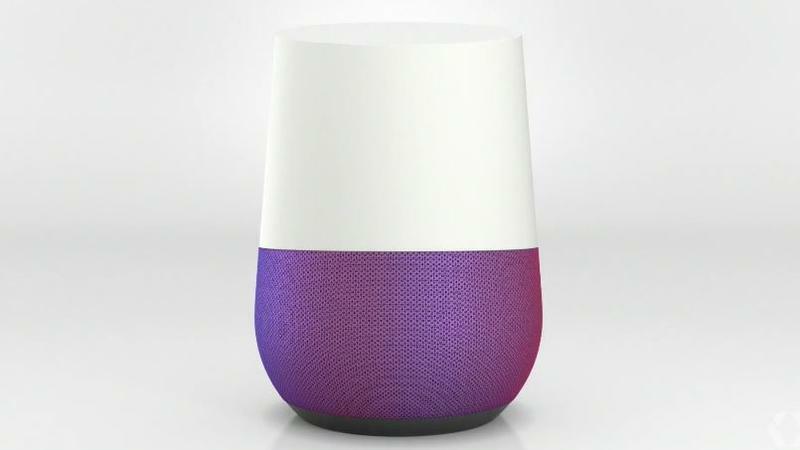 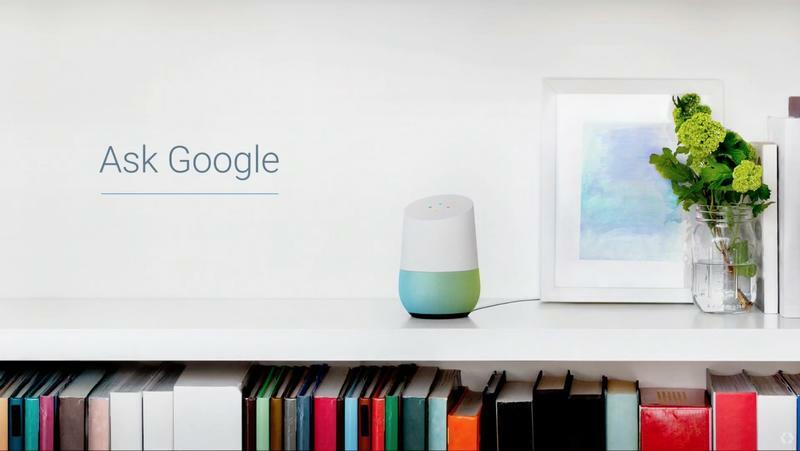 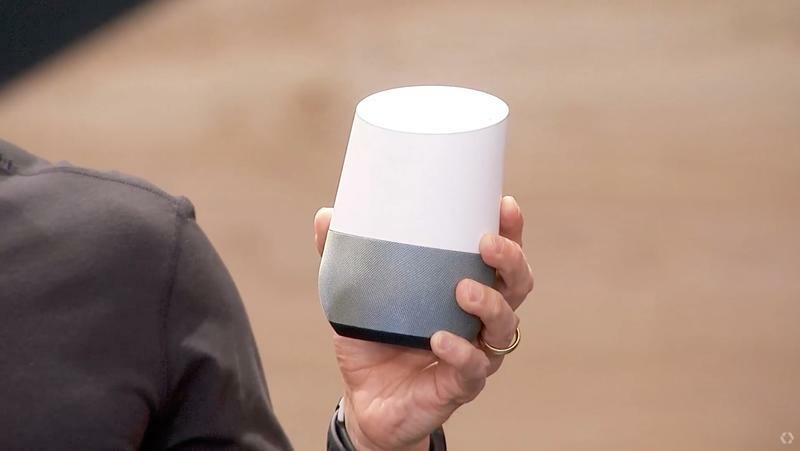 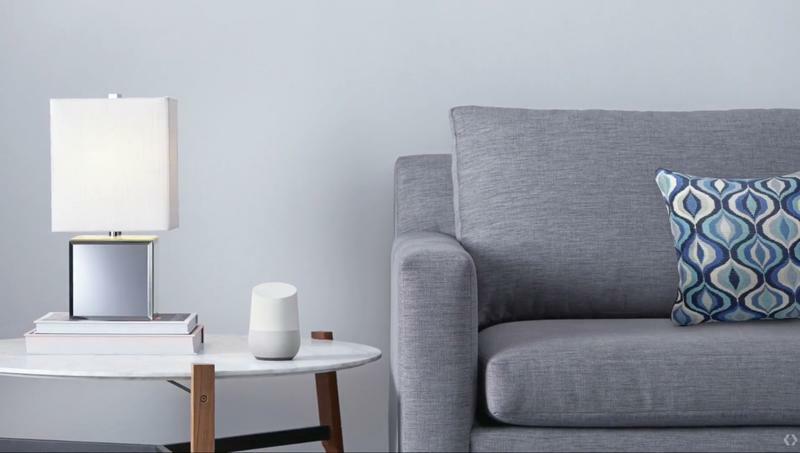 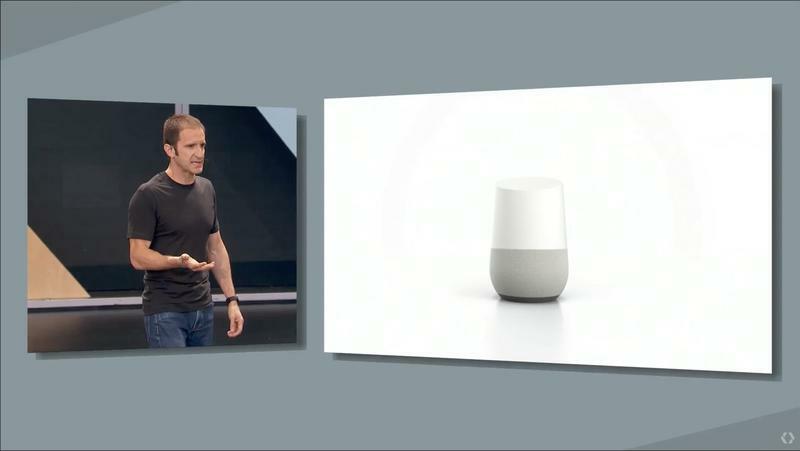 Google Home is a small voice-controlled speaker powered by Google software that can control your entire smart home. 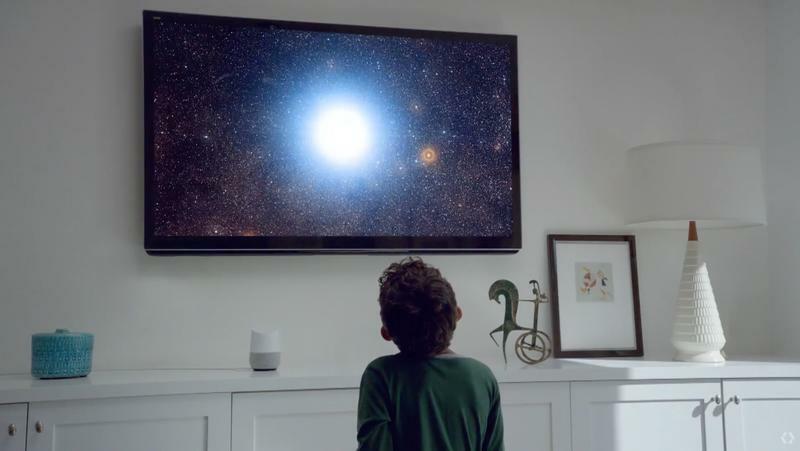 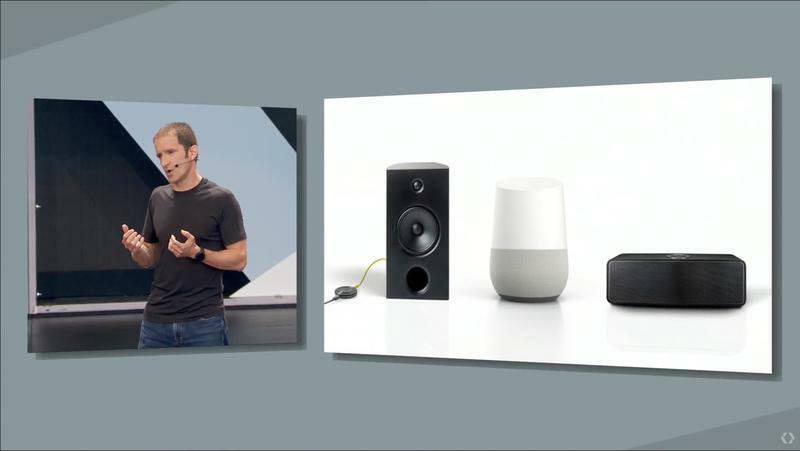 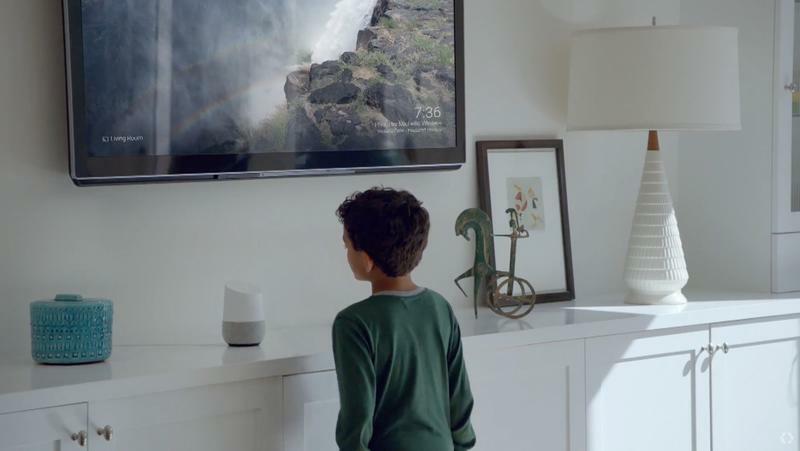 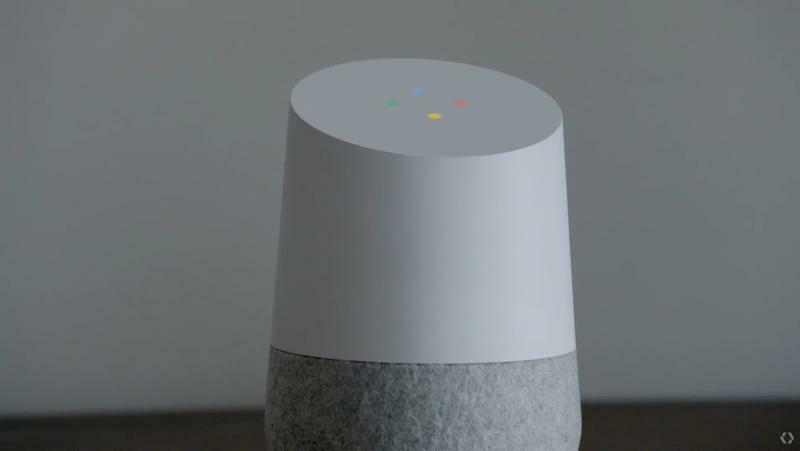 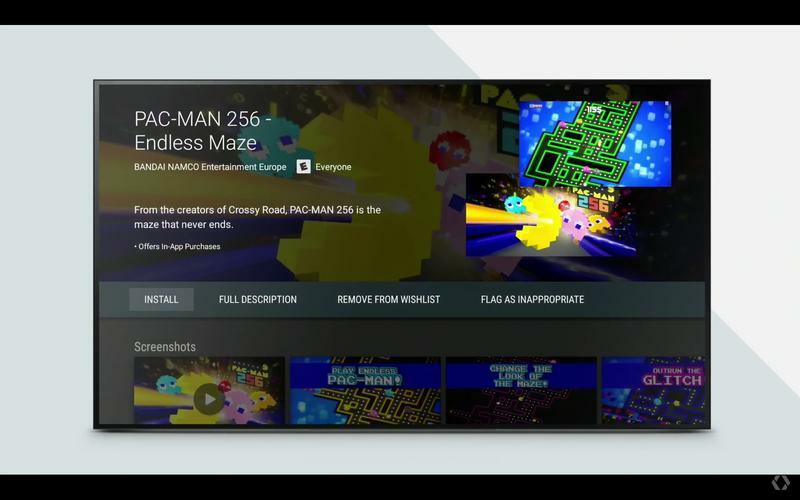 That includes connected lights around the house, along with any TVs or speakers with Google Cast capabilities (either built-in or thanks to an attached dongle). 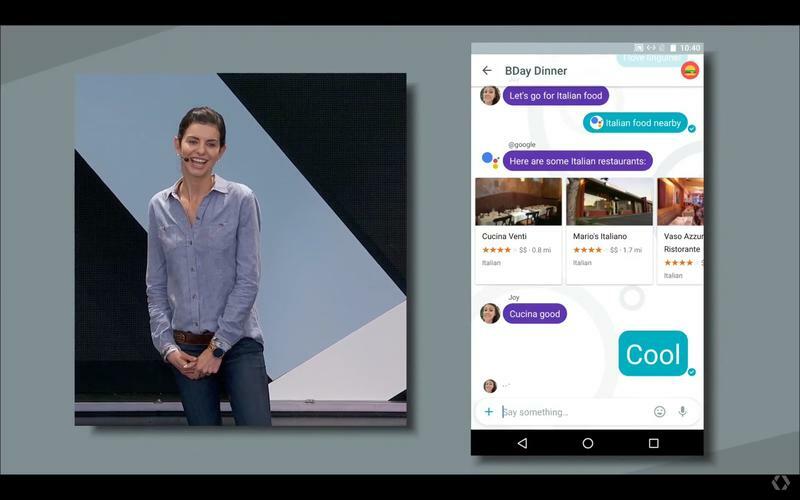 The company’s also working with third-party developers so you can use Home to do anything from hailing a ride to ordering flowers, meaning it should be able to do pretty much everything the Echo can and more. 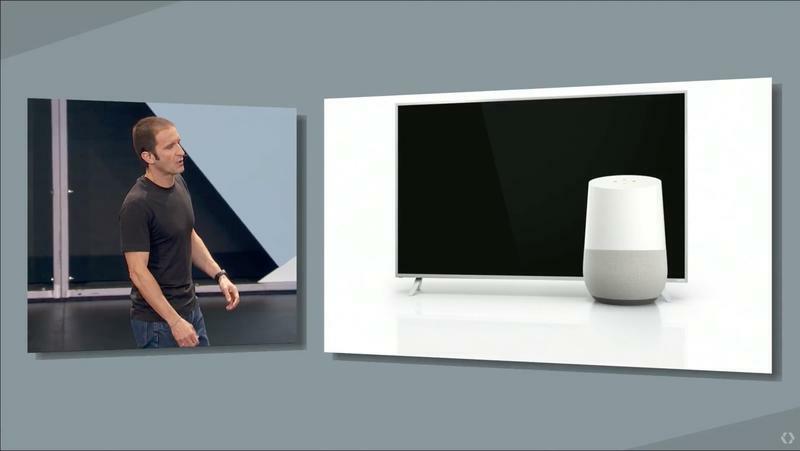 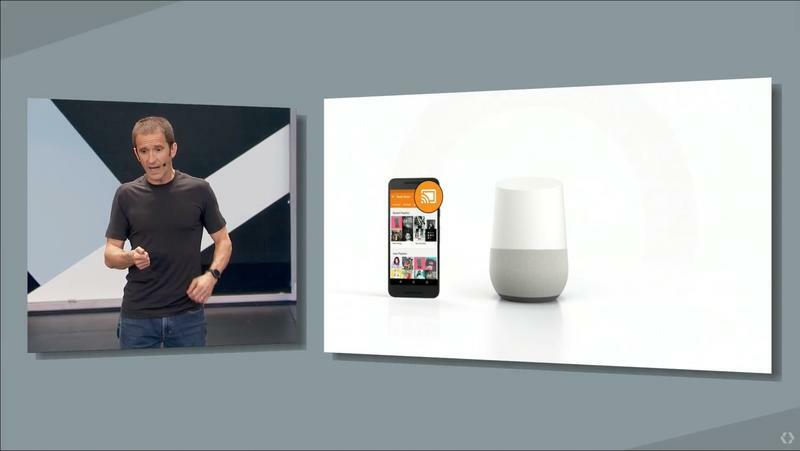 Google Home also packs all that technology into an impressively compact package with a sleek design. 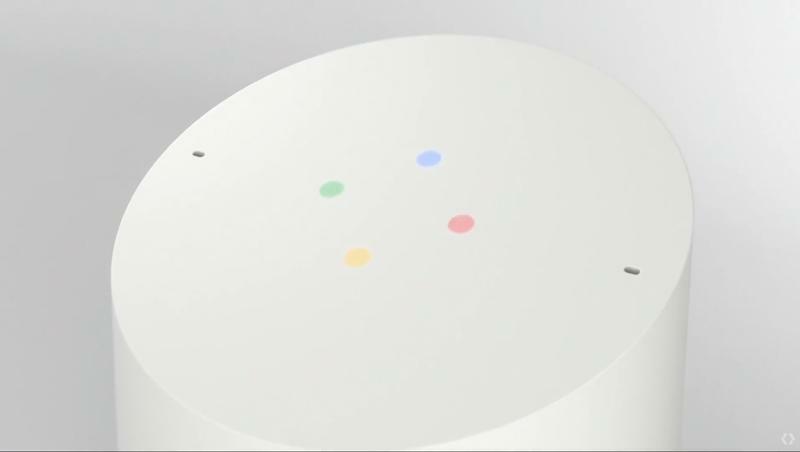 The base comes in a variety of colors to match any setting and the top features some sort of LED display with four colored lights that spin and dance as it responds to your commands. 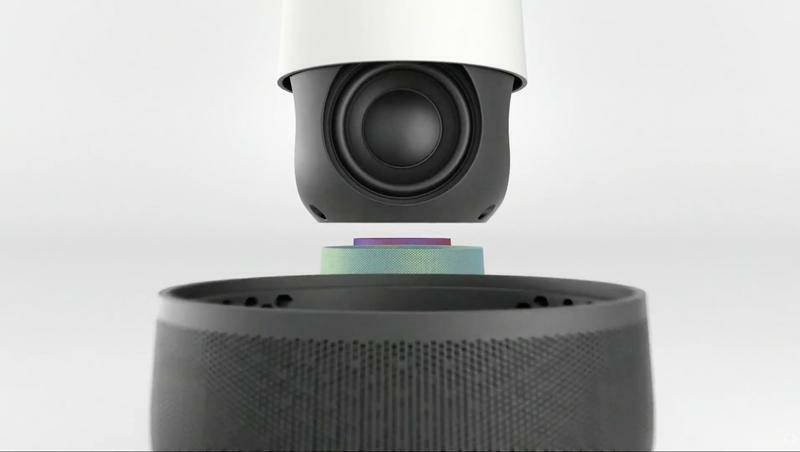 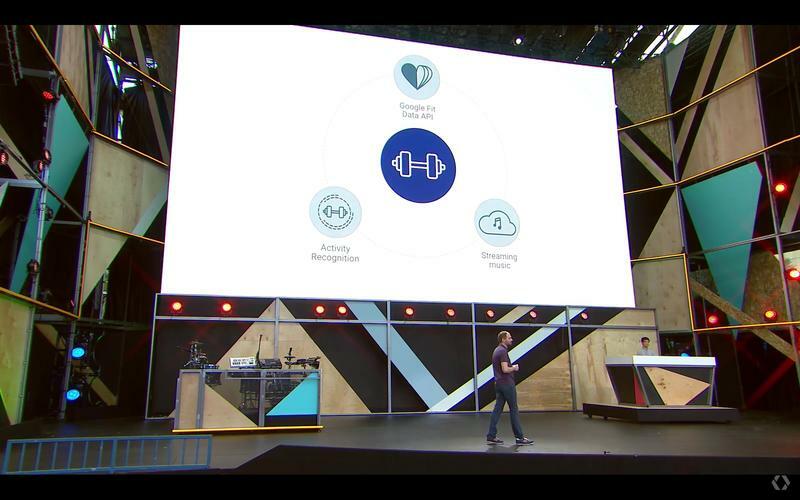 Under the hood, Google included a powerful speaker and cutting-edge microphones that it claims can recognize your voice from across the room. 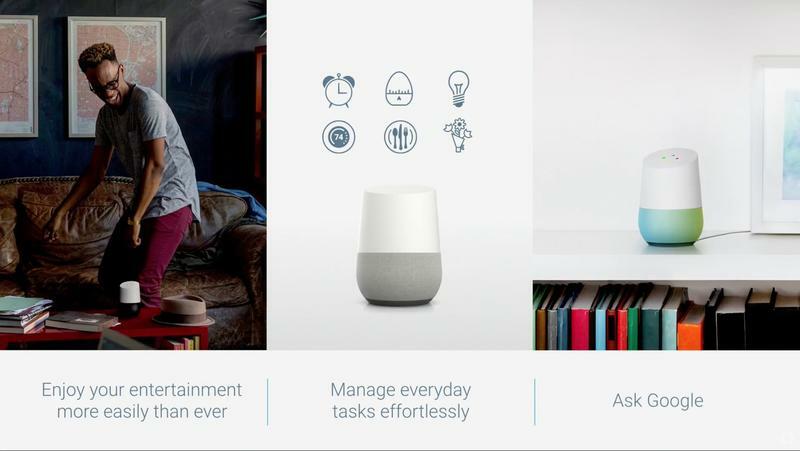 The company’s impressive new smart home hub is set to launch sometime this fall. 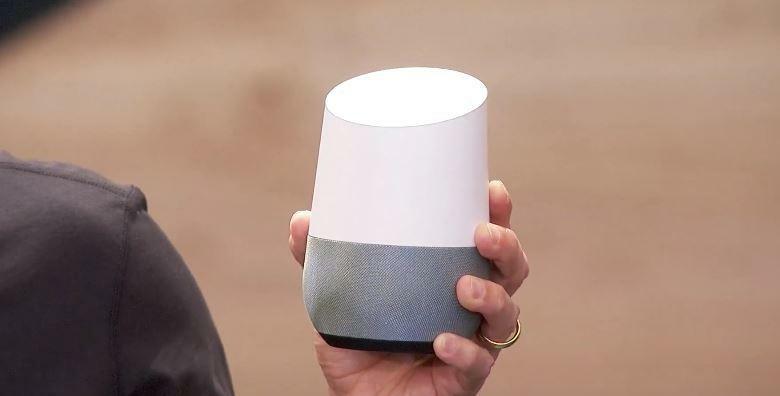 We don’t know how much it will cost but we’re already set on picking one up just as soon as Google Home hits the market. 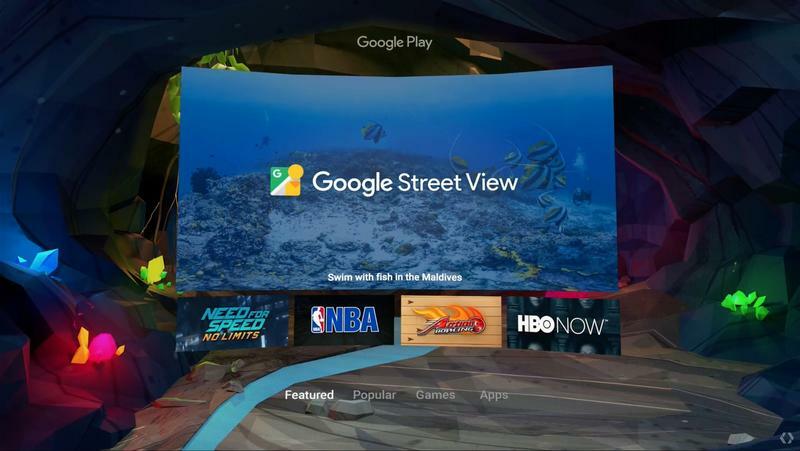 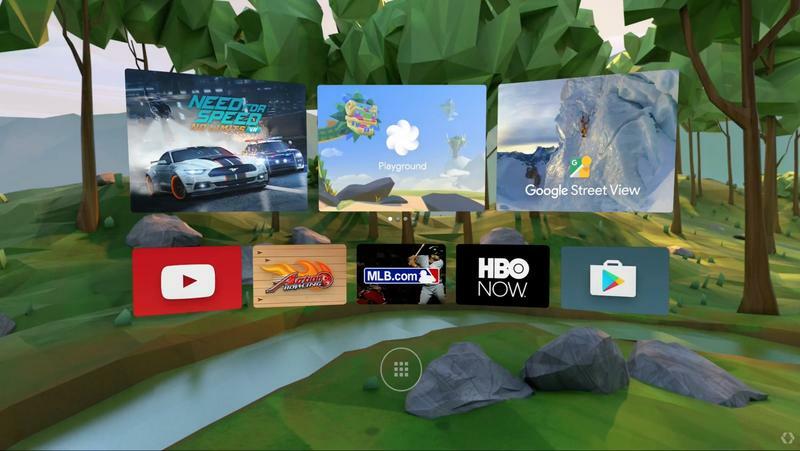 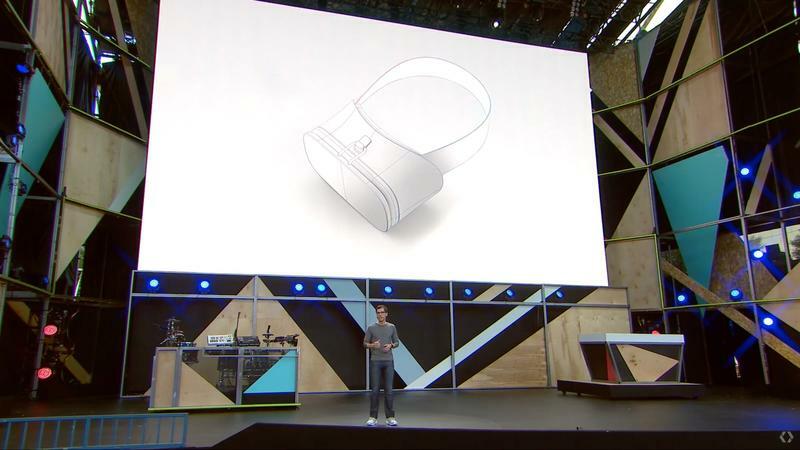 Google was expected to announce some big virtual reality news at I/O this year and the company didn’t let us down. 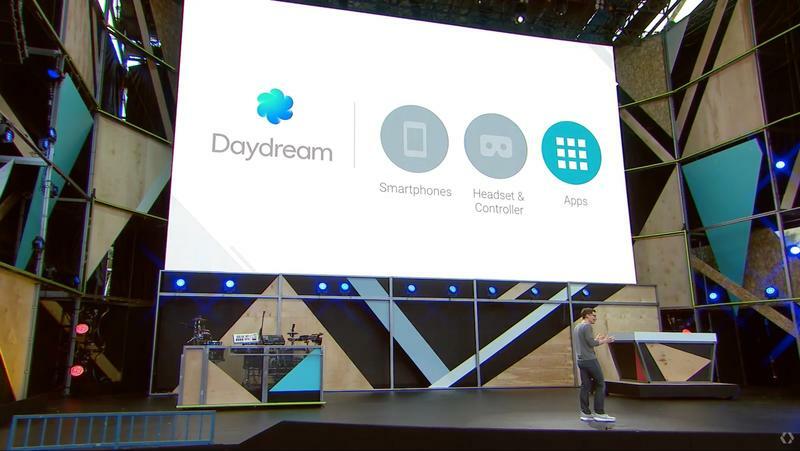 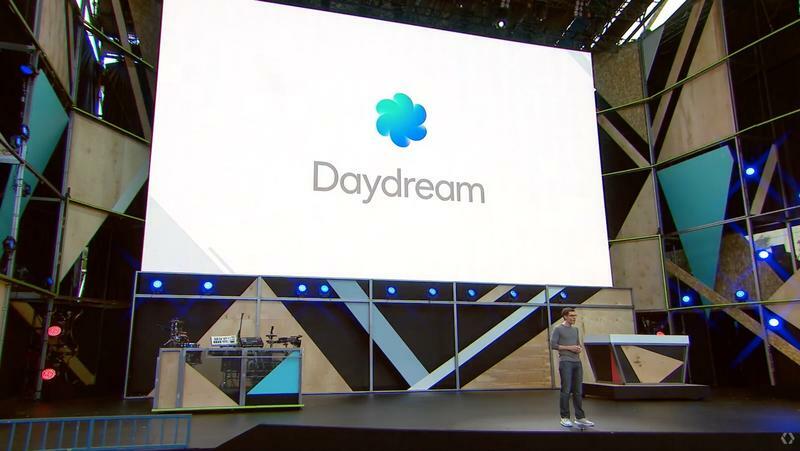 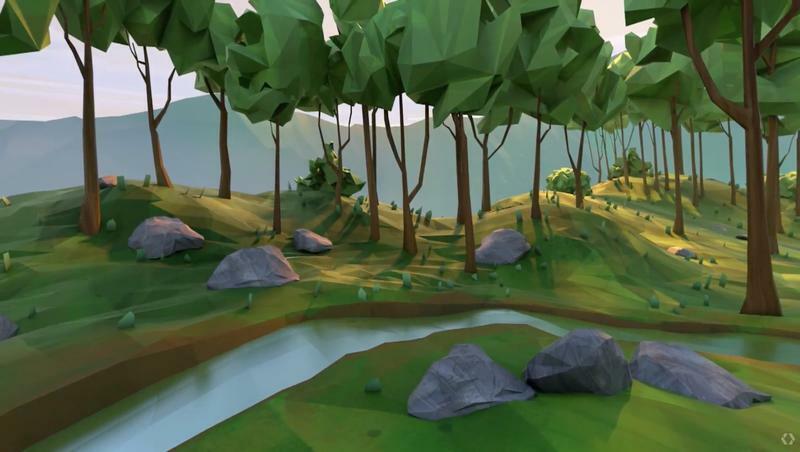 The next step after Cardboard is called Daydream and it’s a big one. 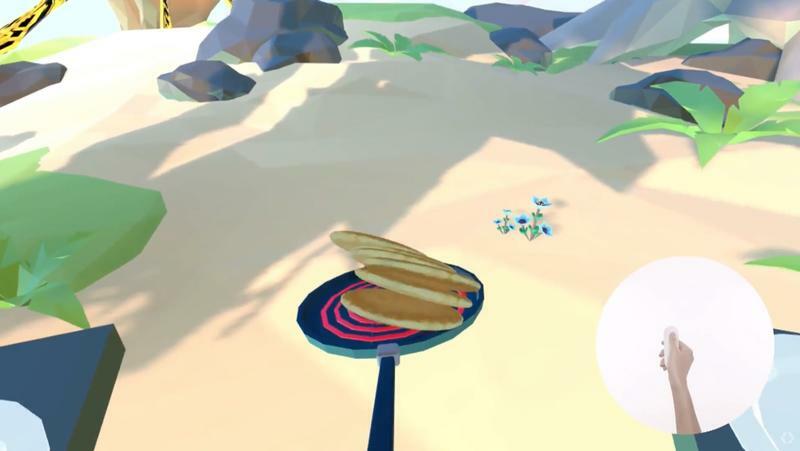 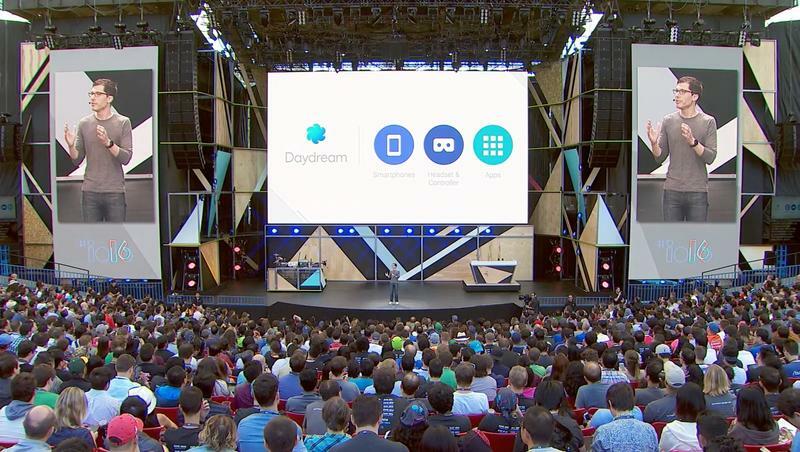 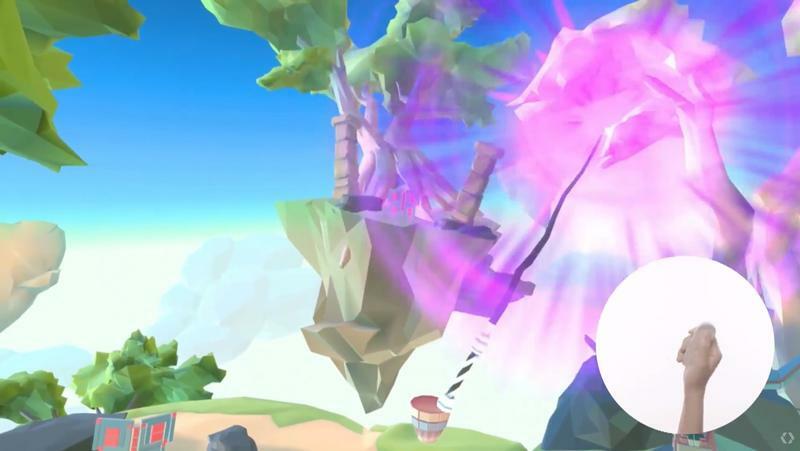 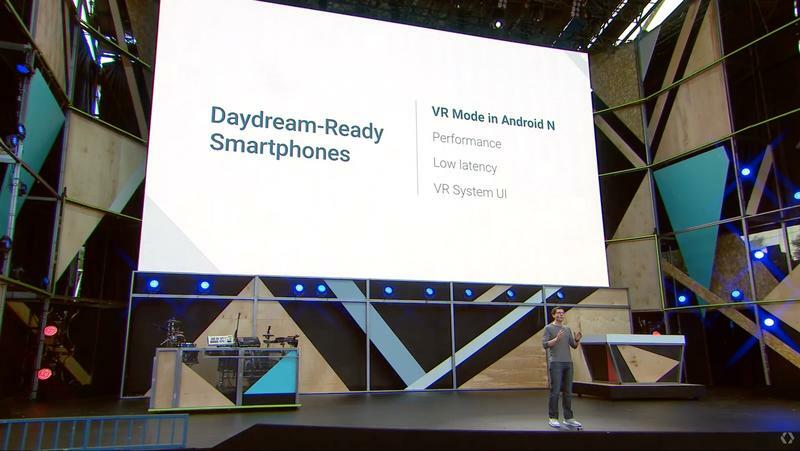 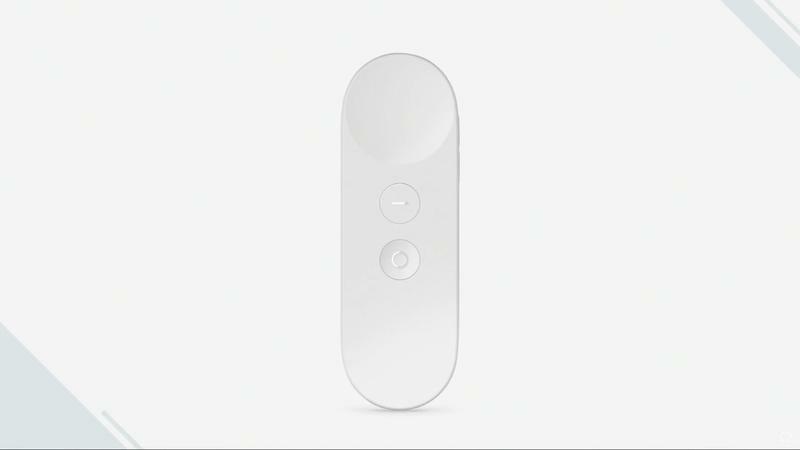 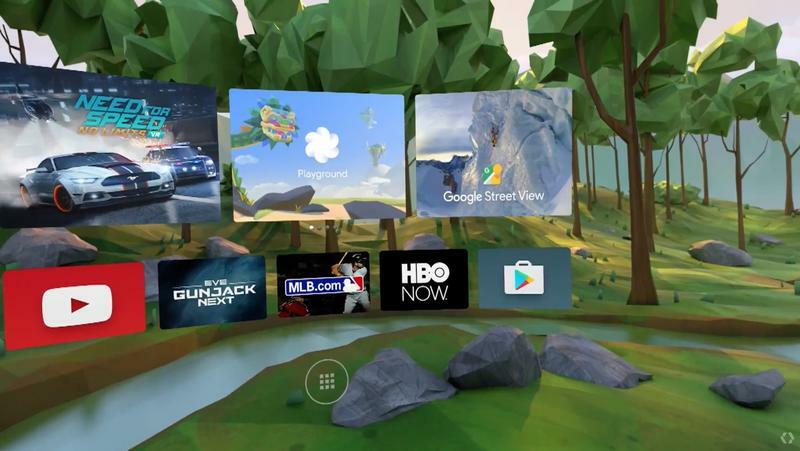 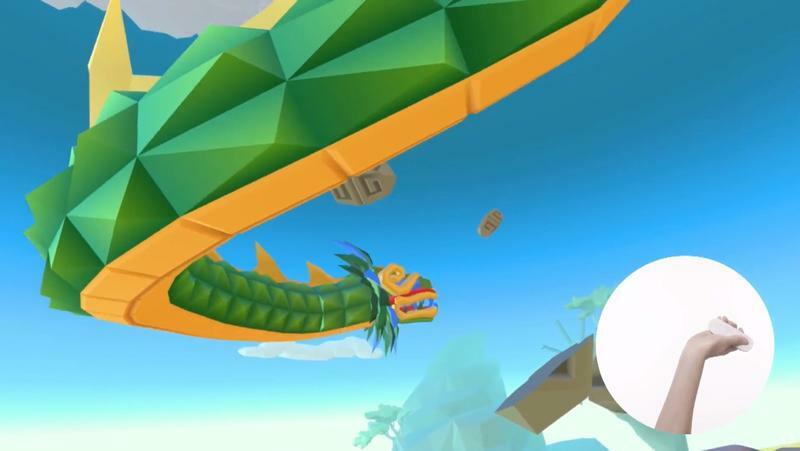 Daydream is an entirely new platform covering everything from smartphone-based VR to future standalone gadgets, though for now Google is focusing on the mobile side of things. 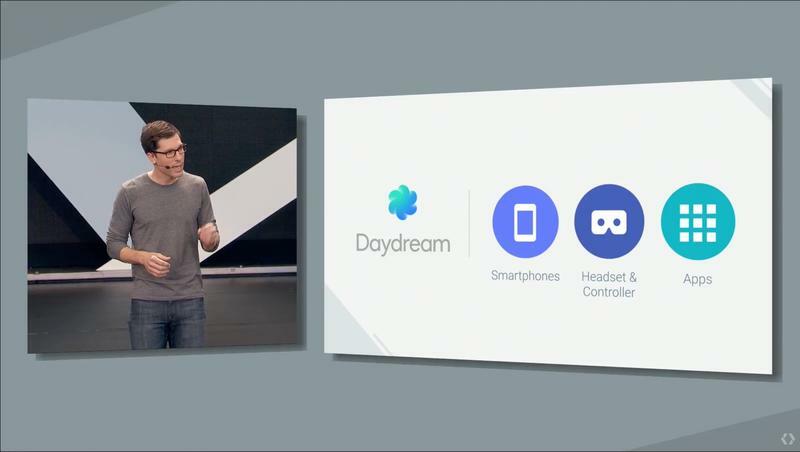 Daydream includes a totally new UI that lets you pick different apps for inside a VR setting and promises a more immersive experience thanks to upgraded hardware and software. 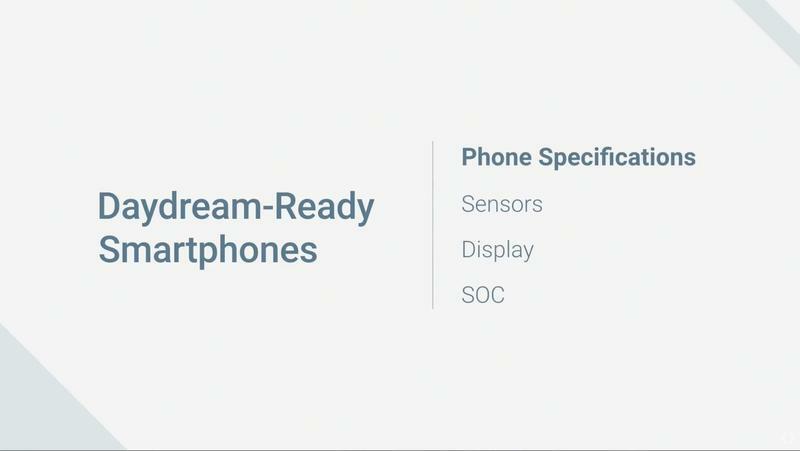 Google is introducing a set of specs that new phones have to meet to be considered Daydream ready, with several handsets set to launch before the end of the year. 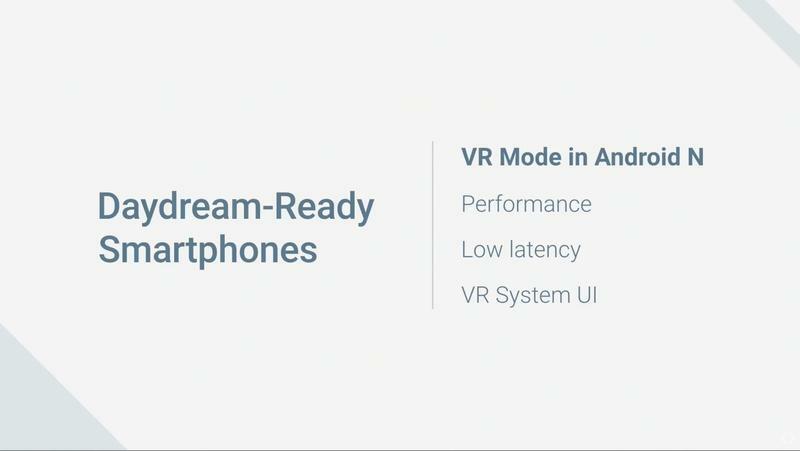 The company also released guidelines for a new phone-powered headset with a built-in strap and a VR remote that can track your gestures like Nintendo’s Wii Remote controller. 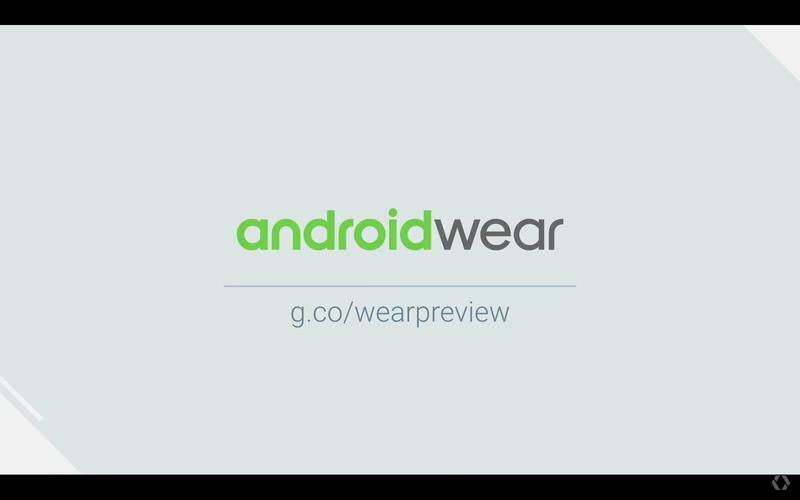 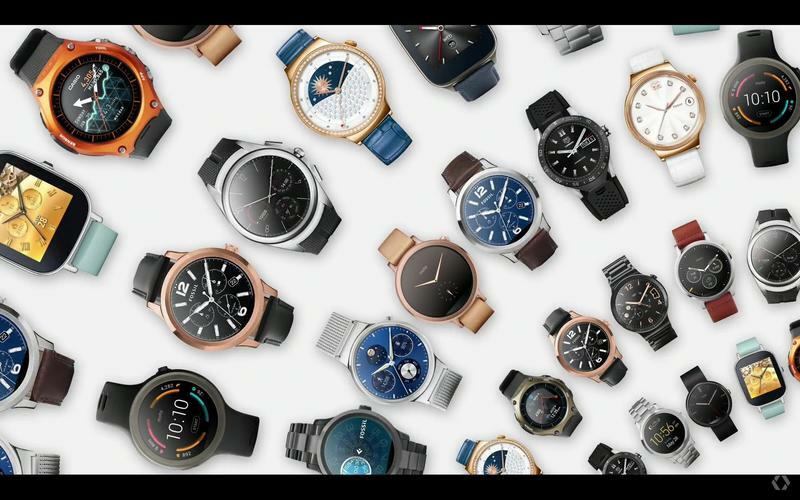 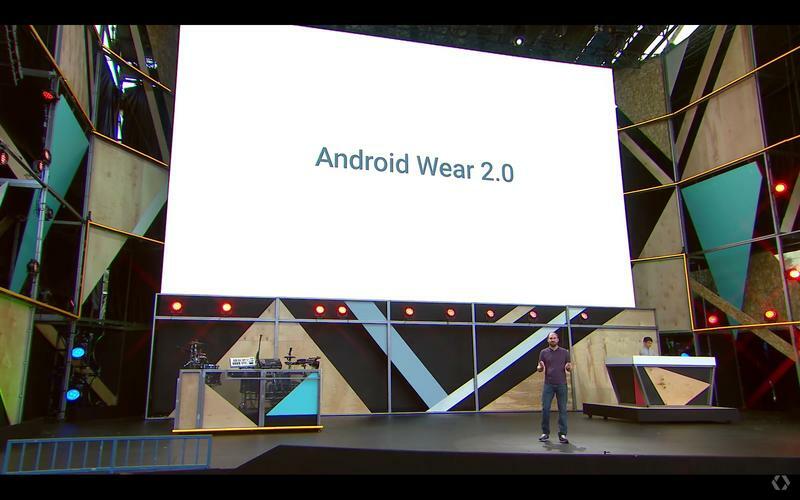 Android Wear is finally getting the big update we’ve been waiting for with version 2.0 of Google’s wearable operating system. 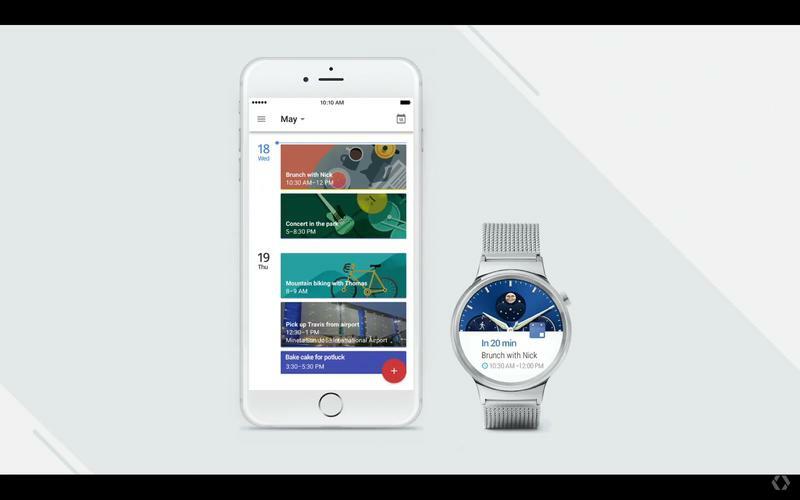 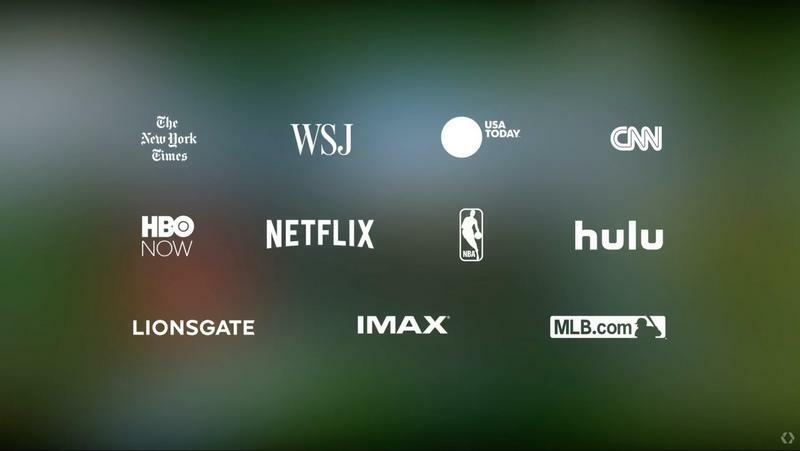 The upgrade, which launches this fall, puts a big focus on standalone features and apps that let you leave your smartphone at home. 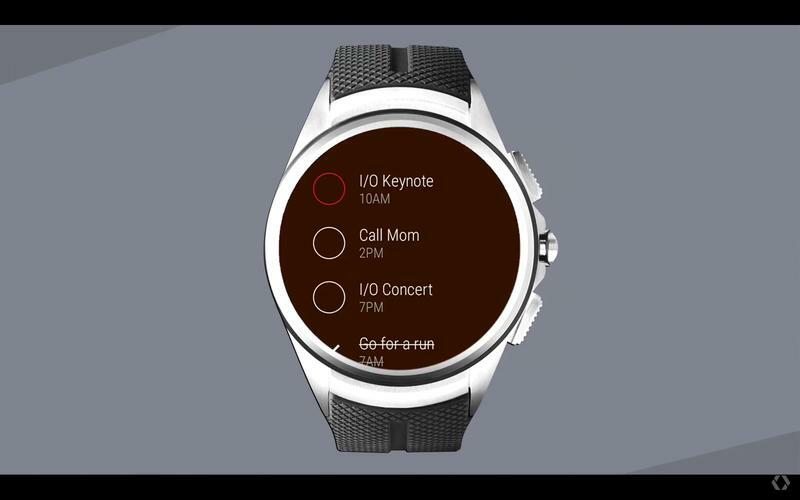 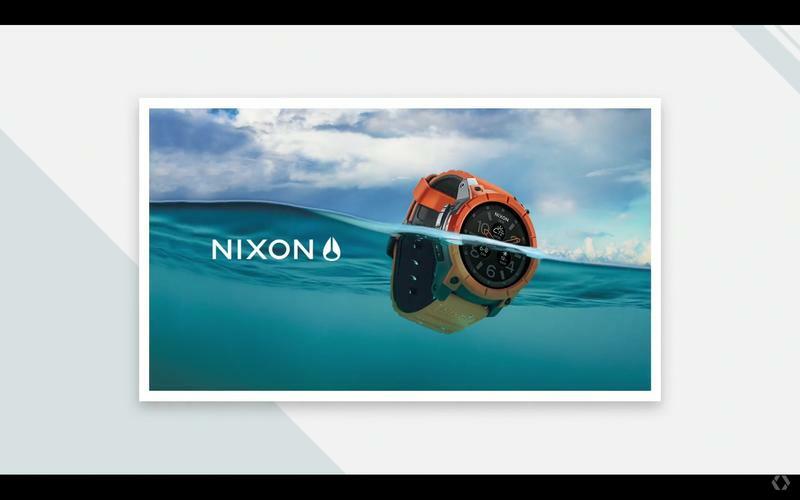 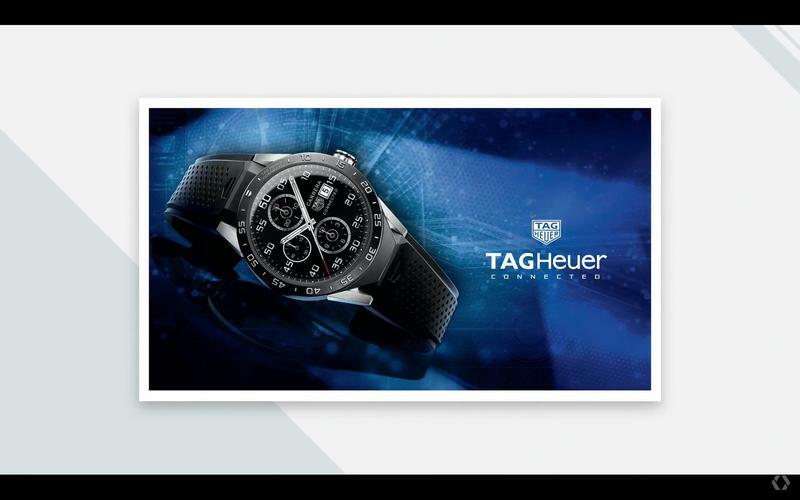 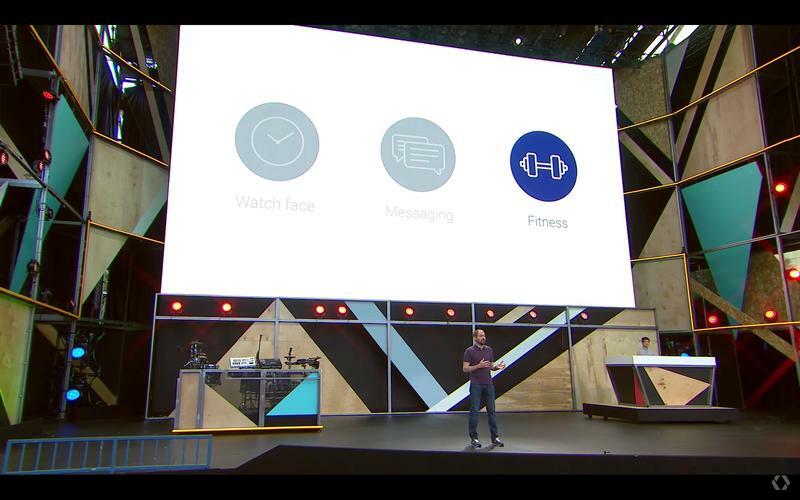 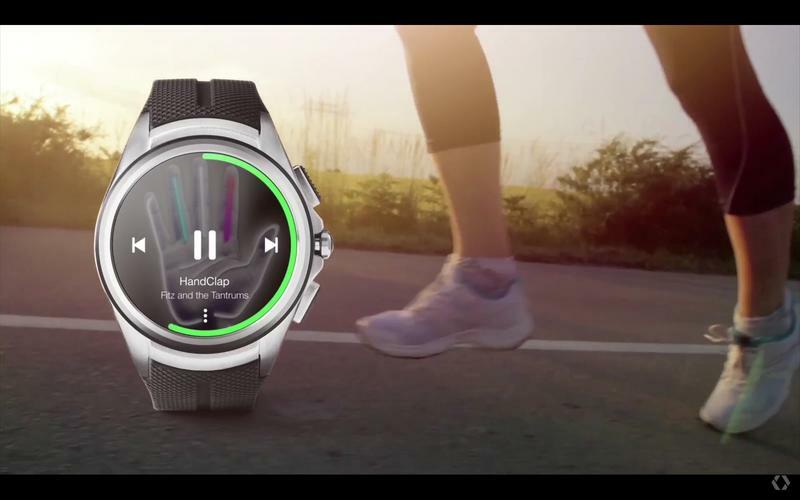 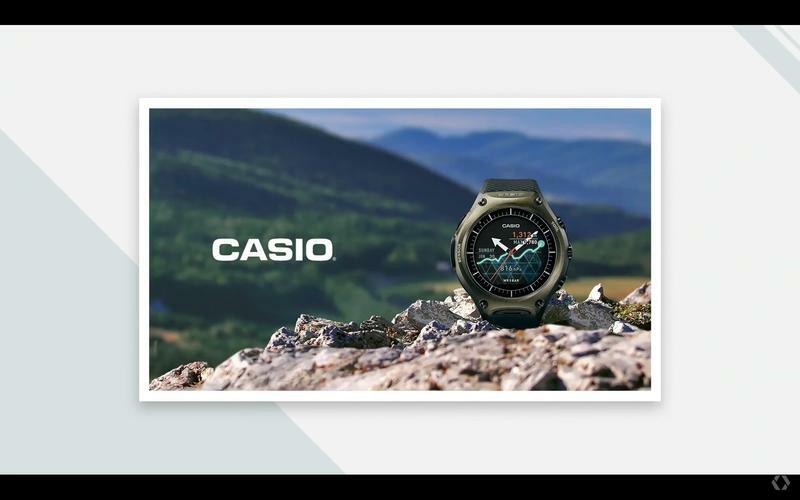 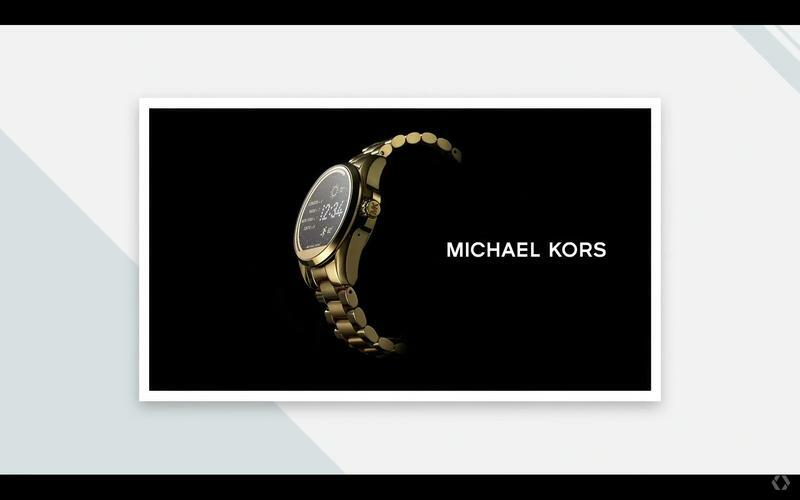 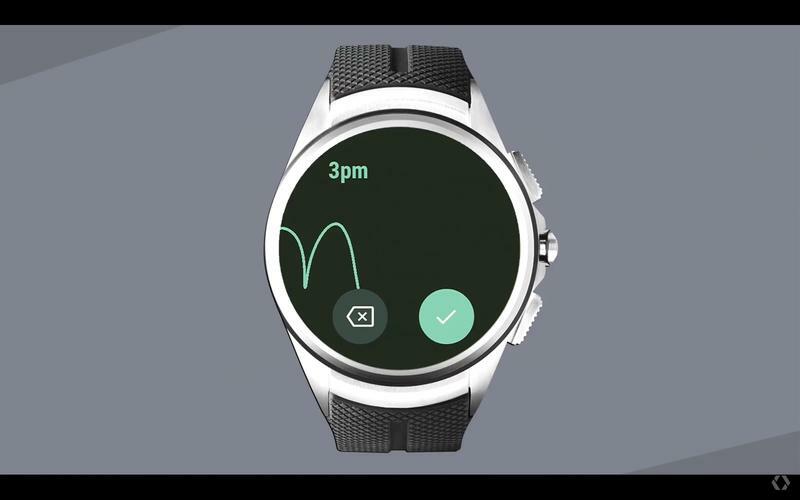 You can track your activity in a third-party app, play music and more with just a smartwatch. 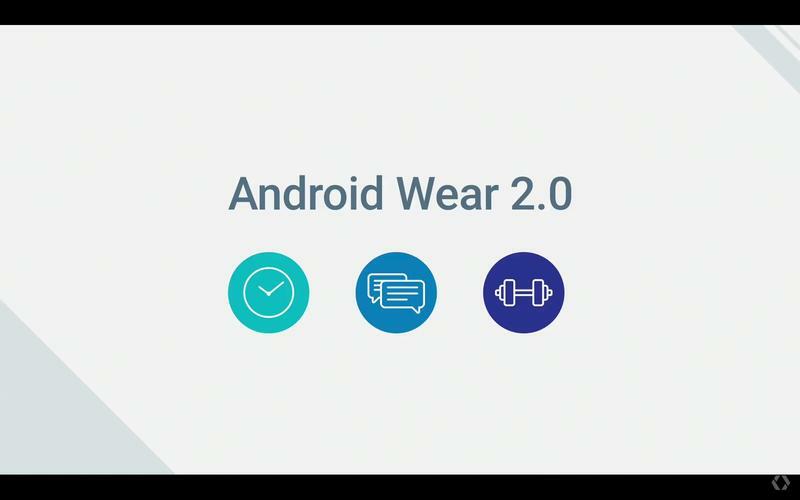 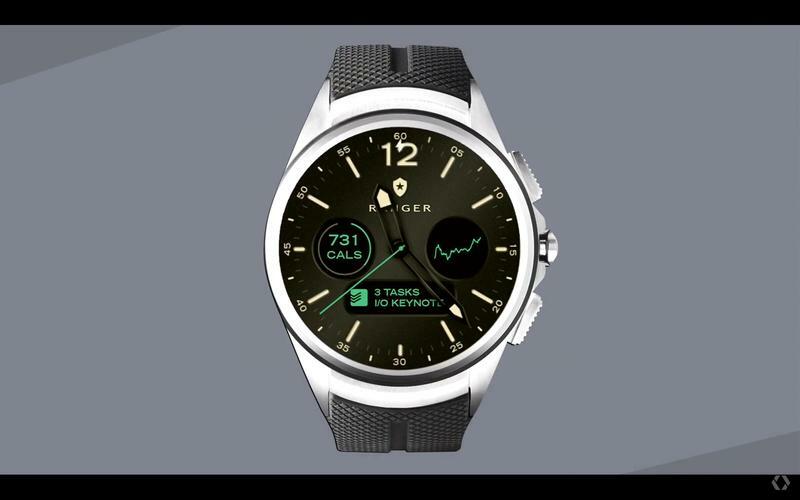 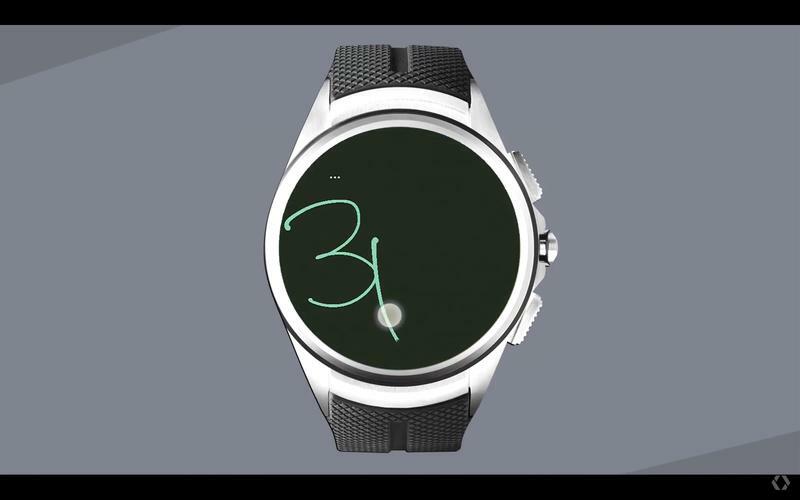 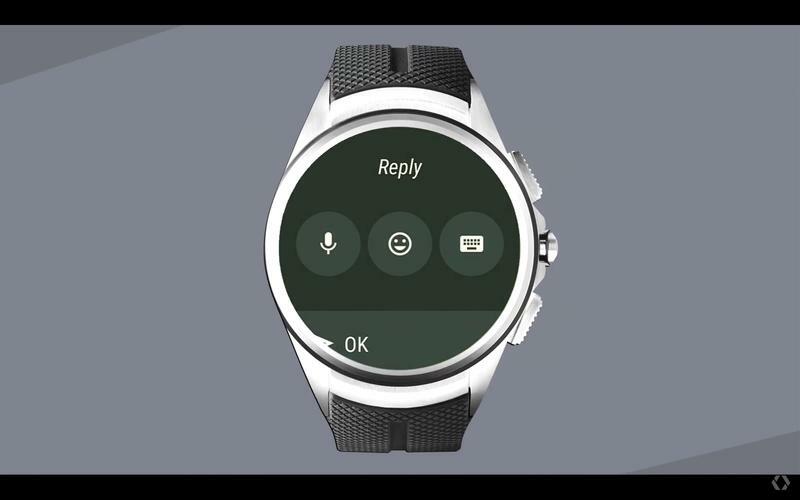 Google is also opening up its watch face restrictions for Android Wear 2.0 so they can show information from any smartwatch app. 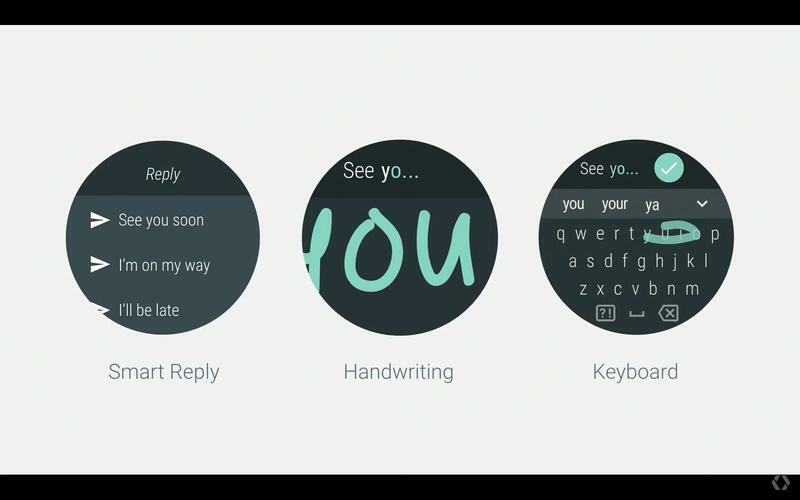 Finally, the update makes it easier to reply to incoming messages with smarter canned responses, improved handwriting recognition and a small keyboard with swipe-to-type capabilities. 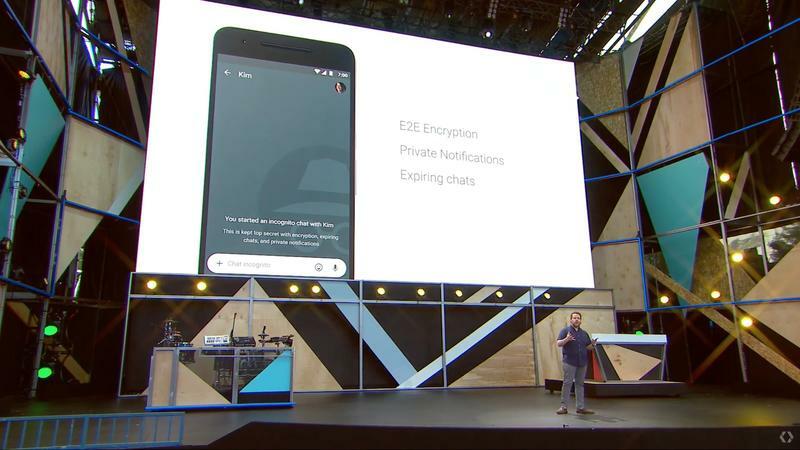 Google’s messaging empire has been a mess for as long as we can remember, and Hangouts is lagging far behind the competition. 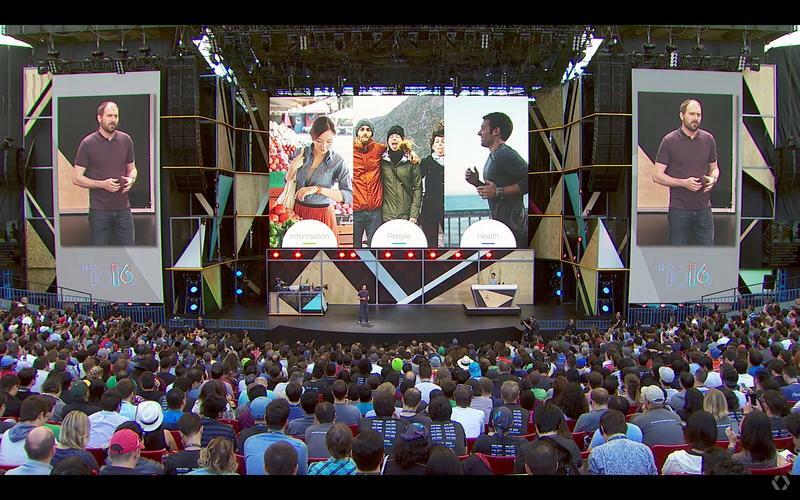 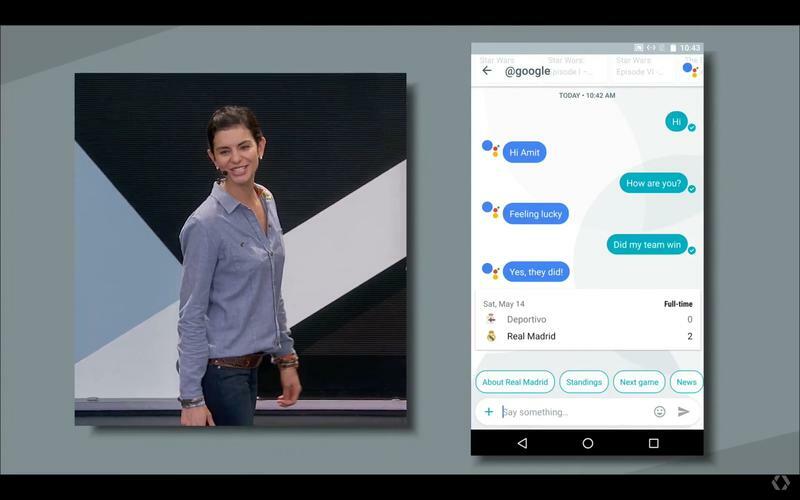 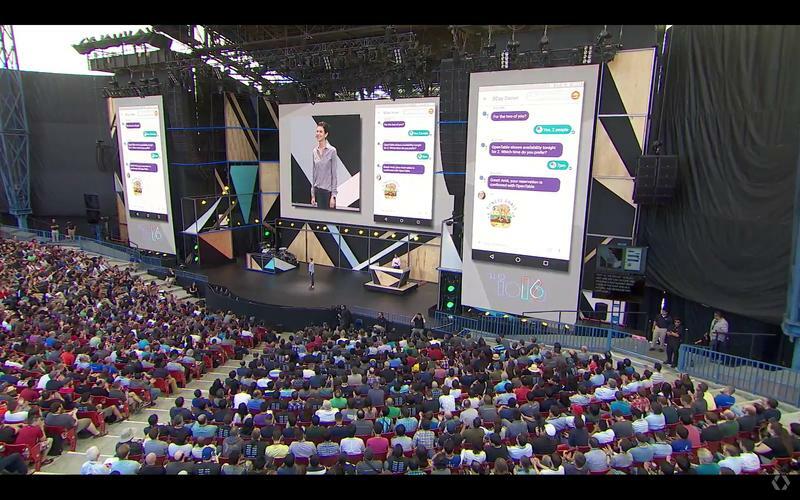 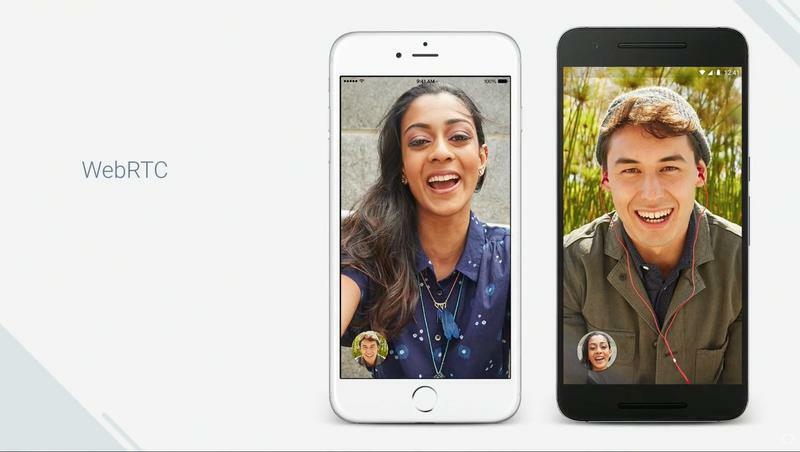 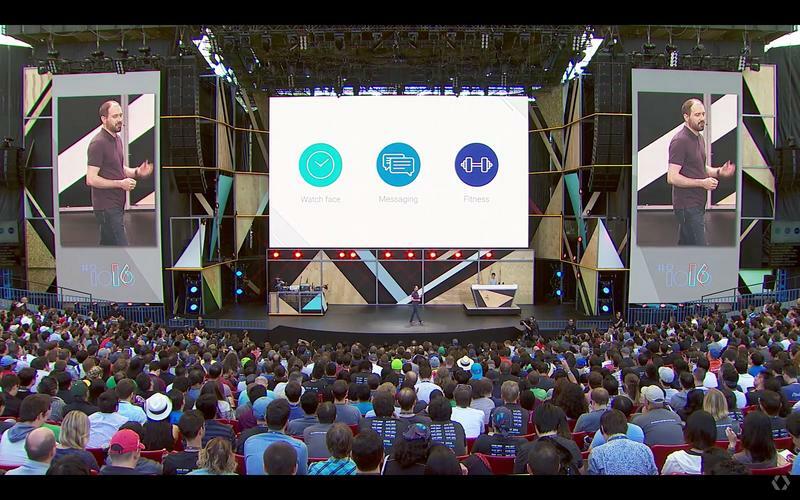 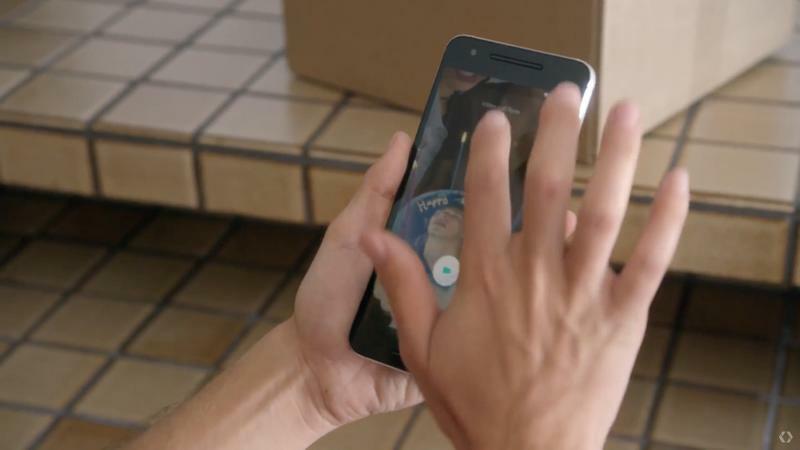 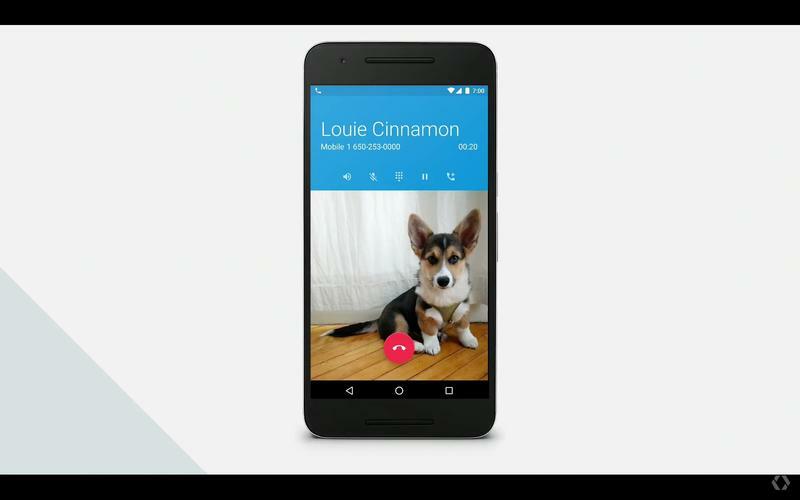 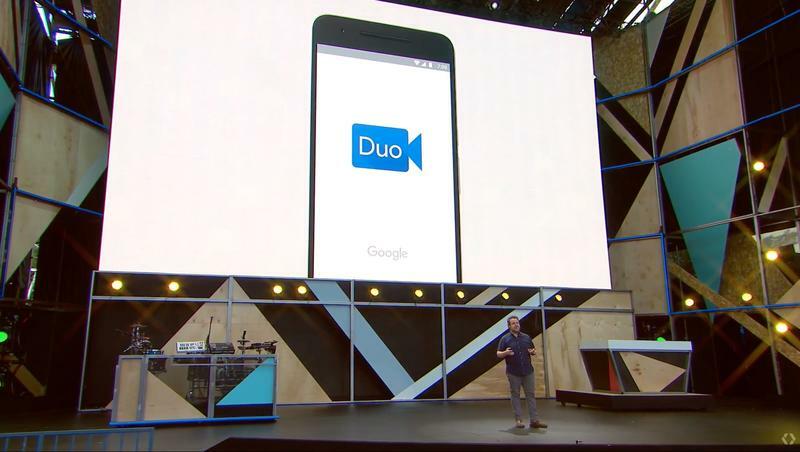 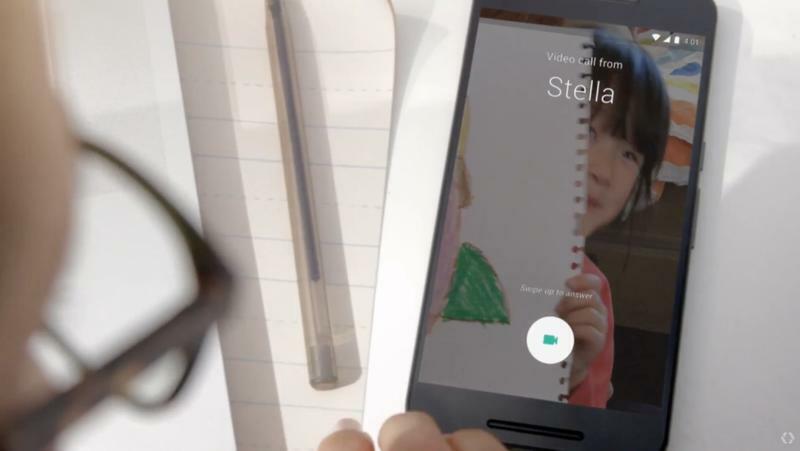 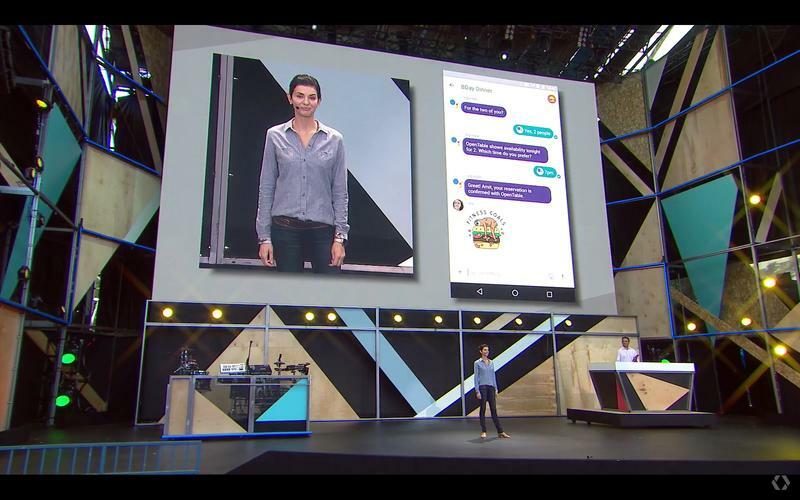 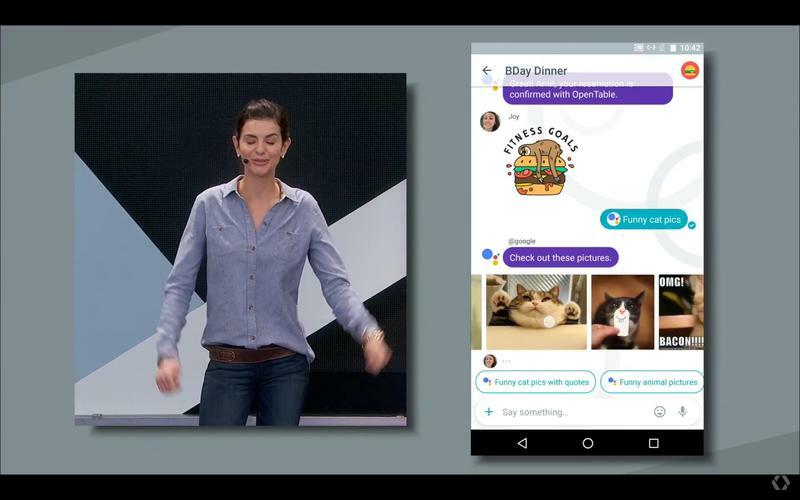 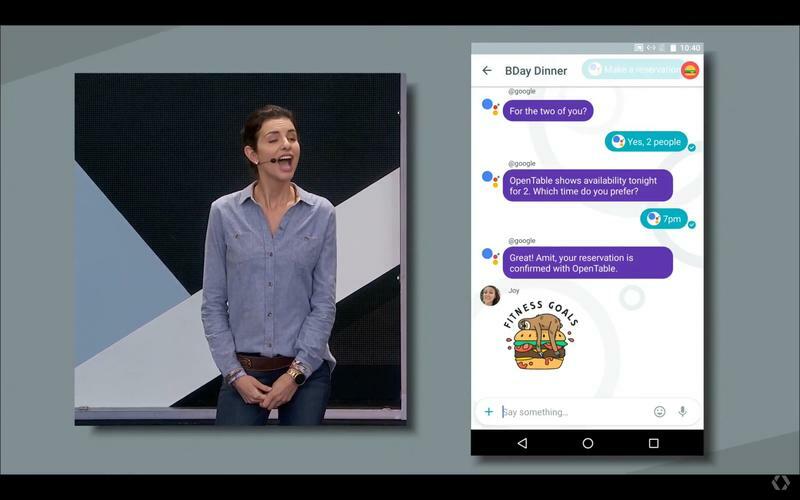 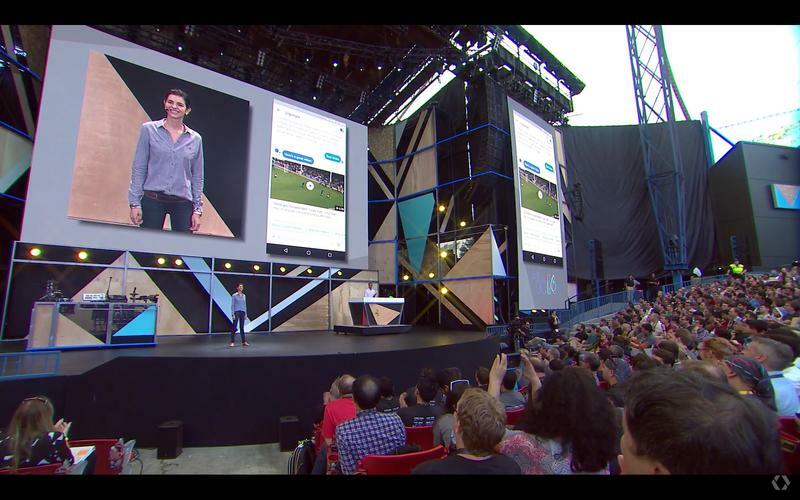 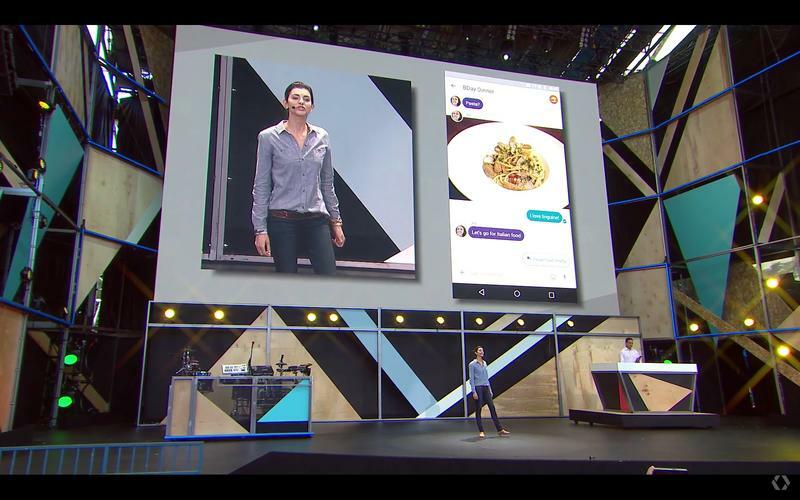 Now Google is striking back with two new mobile services focused on messaging and video calls. 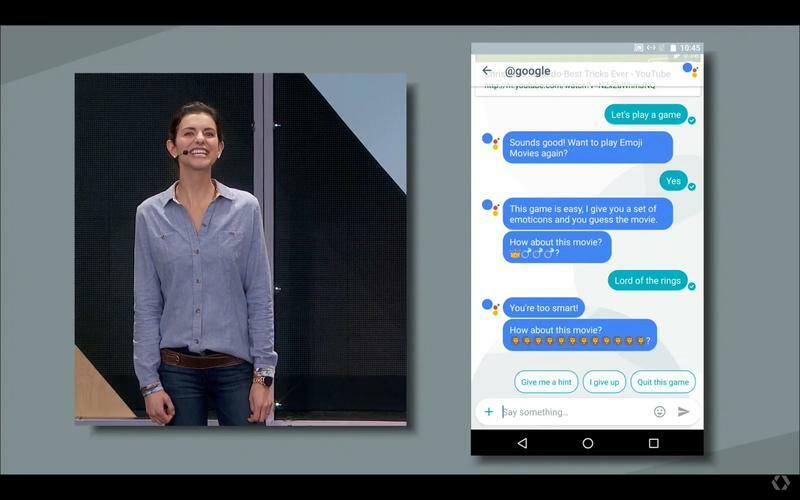 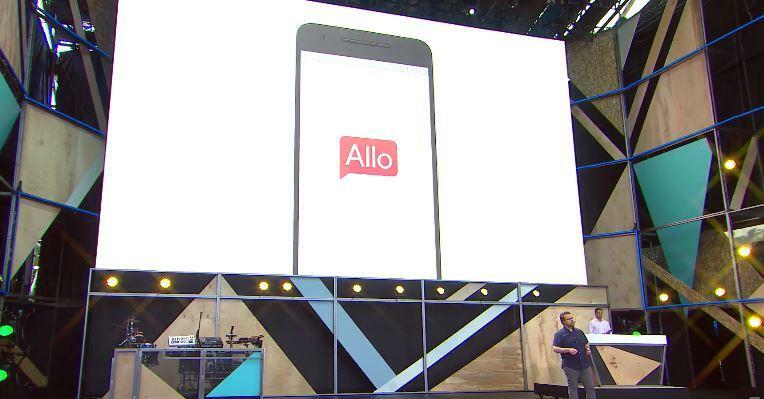 Say hello to Allo and Duo. 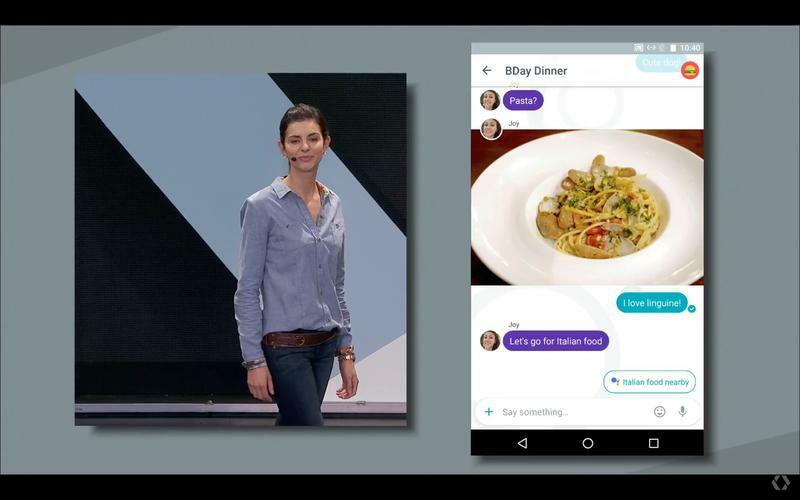 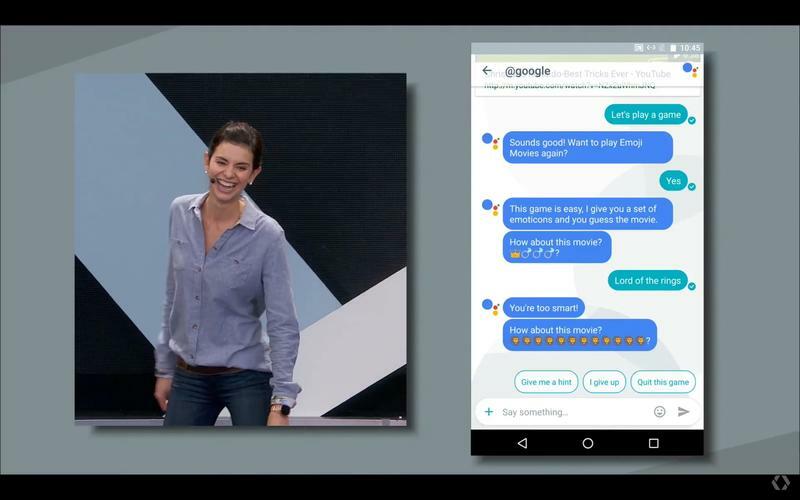 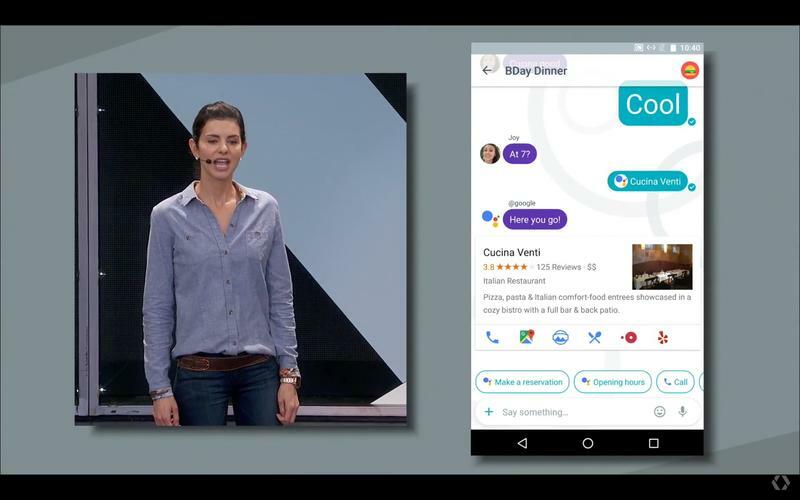 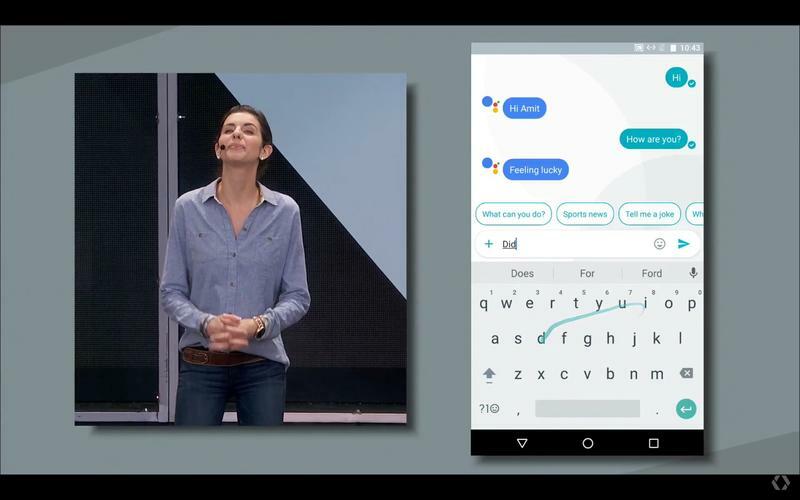 Allo is a smart messaging app that takes advantage of the Google’s new smart assistant software. 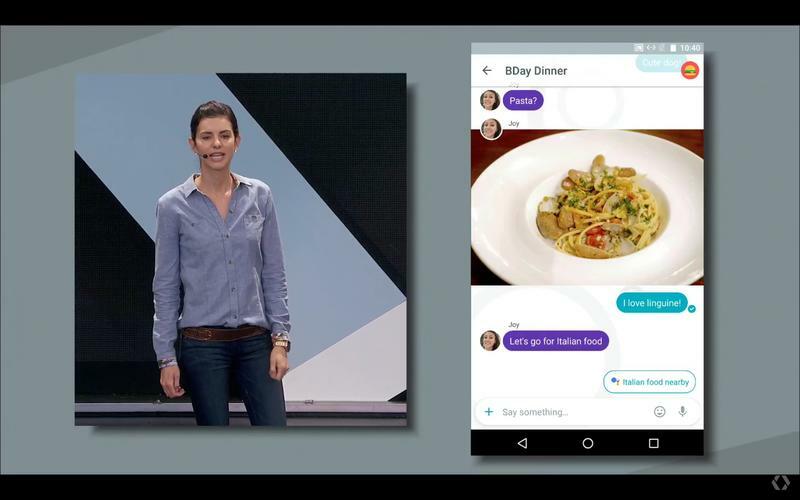 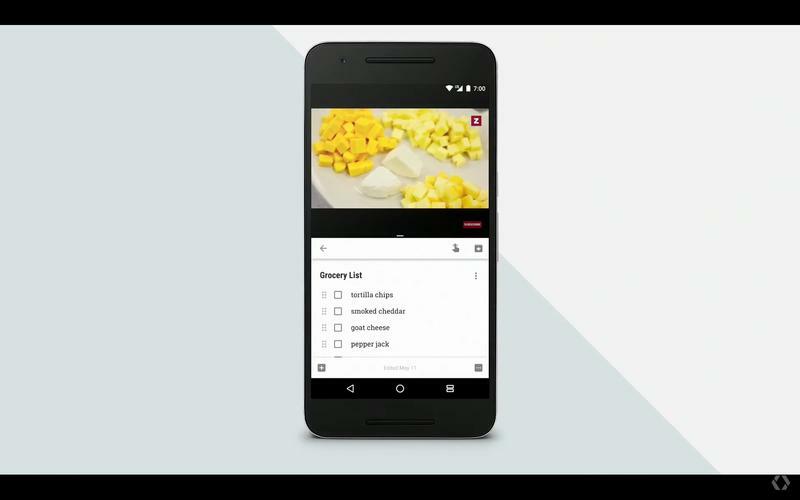 That means you can drop Google into a group conversation and use it to search for whatever you need (restaurant suggestions, movies times, etc.) 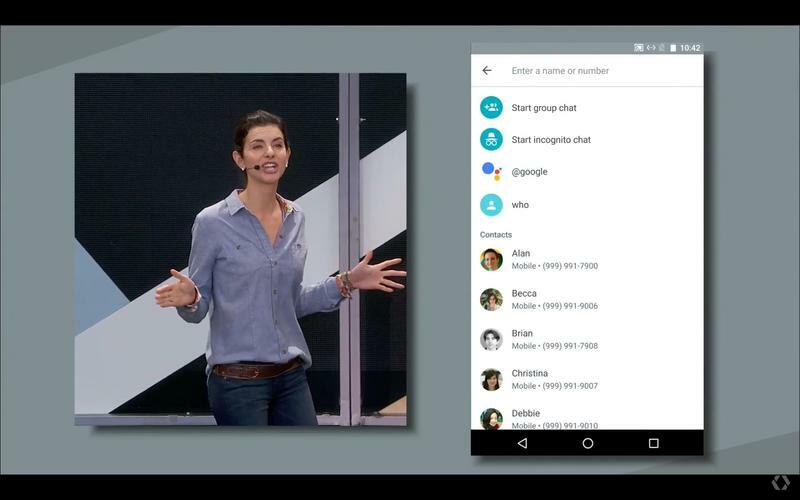 or chat one-on-one with Google to ask complex questions. 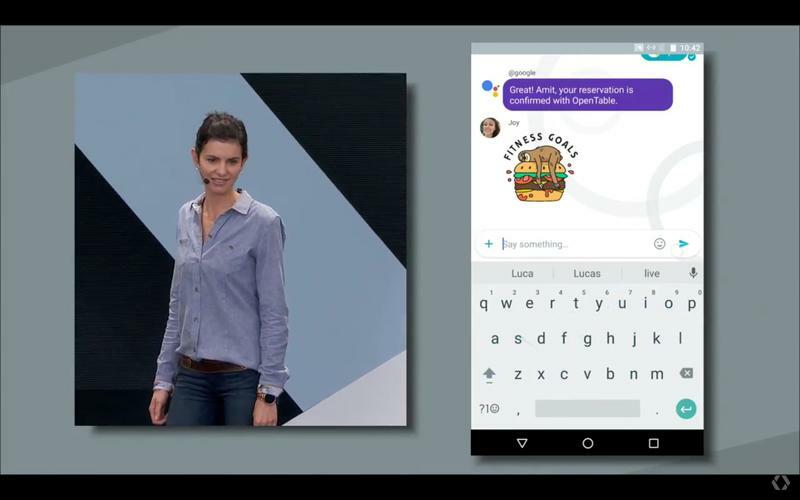 The app also offers automatic canned responses to incoming messages and photos to help you save time. Finally, it features an Incognito mode where messages are encrypted and won’t show up on your lockscreen. 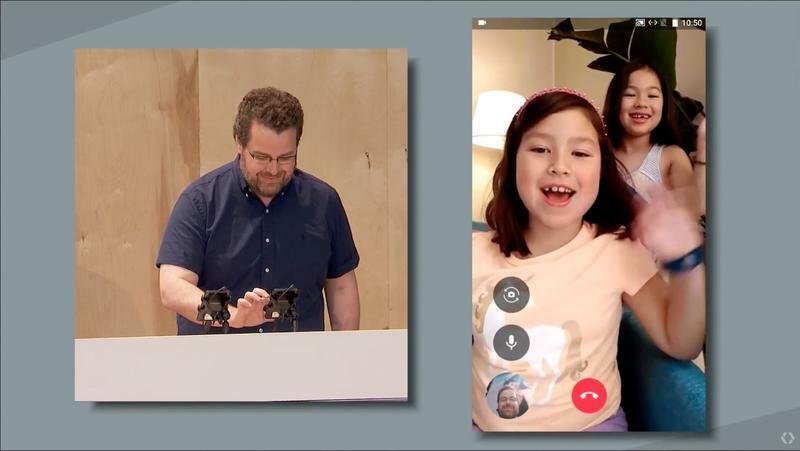 Duo is a super simple video calling app meant to compete with FaceTime and Skype. 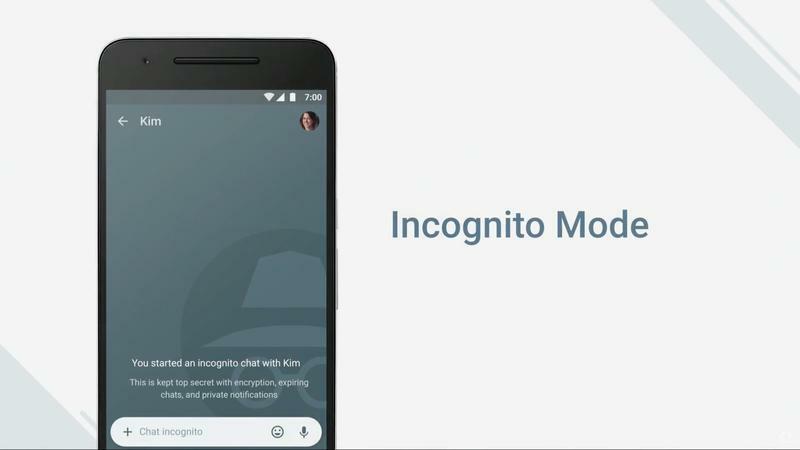 It works with your current phone number and includes a special Knock Knock feature that shows live video of whoever is calling before you pick up. 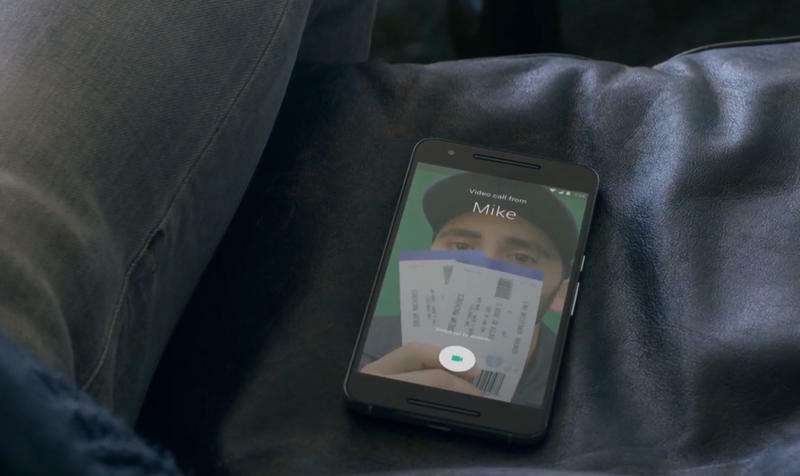 Once the call starts you can also flip to your phone’s rear camera. 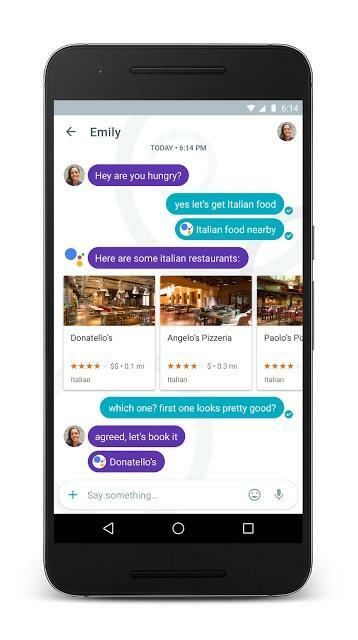 Allo and Duo are both set to launch sometime this fall for both iOS and Android. 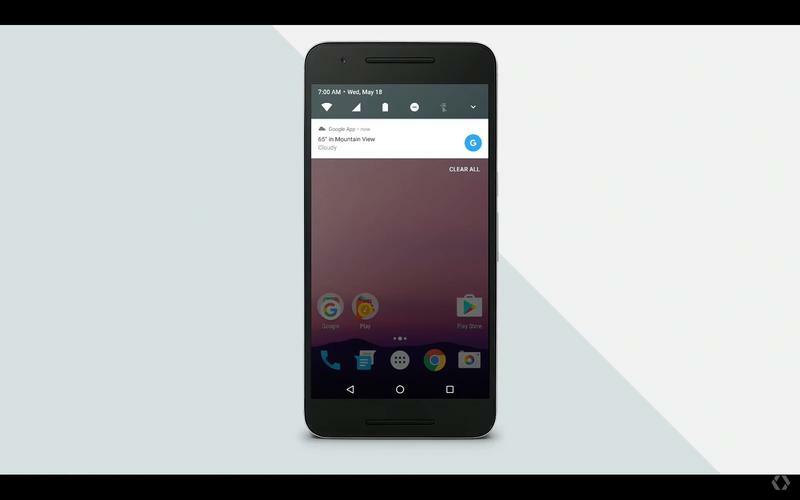 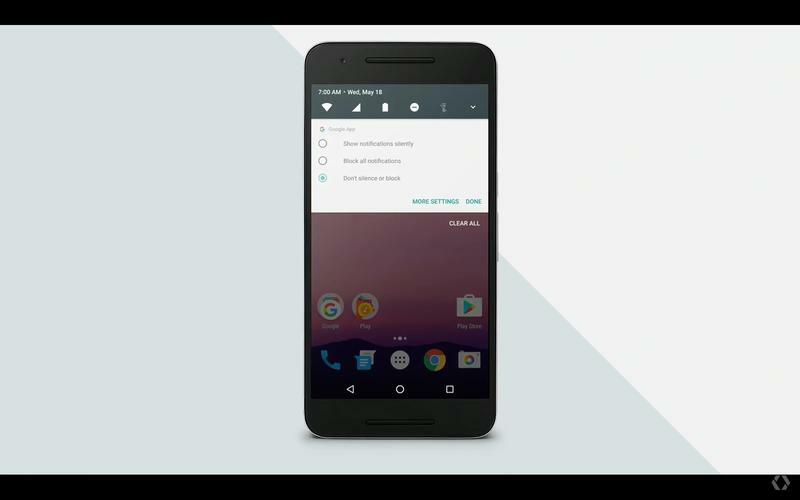 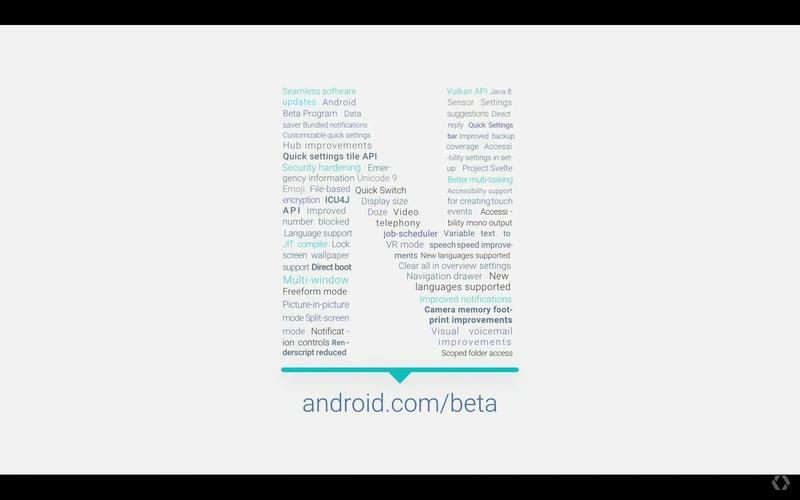 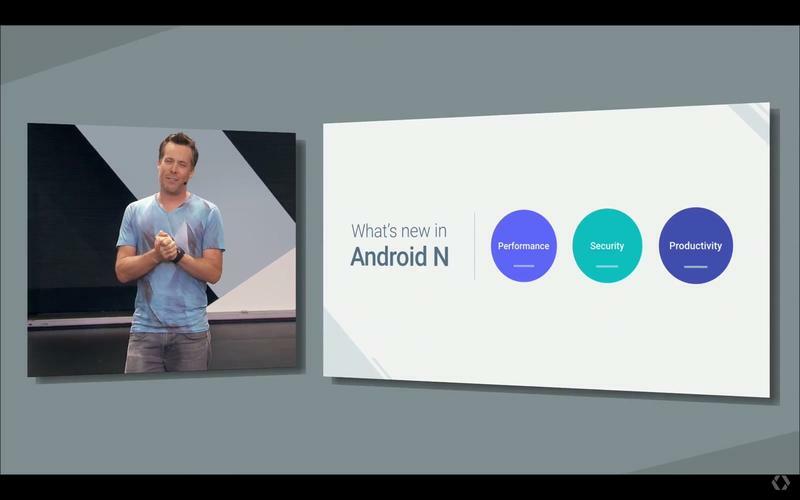 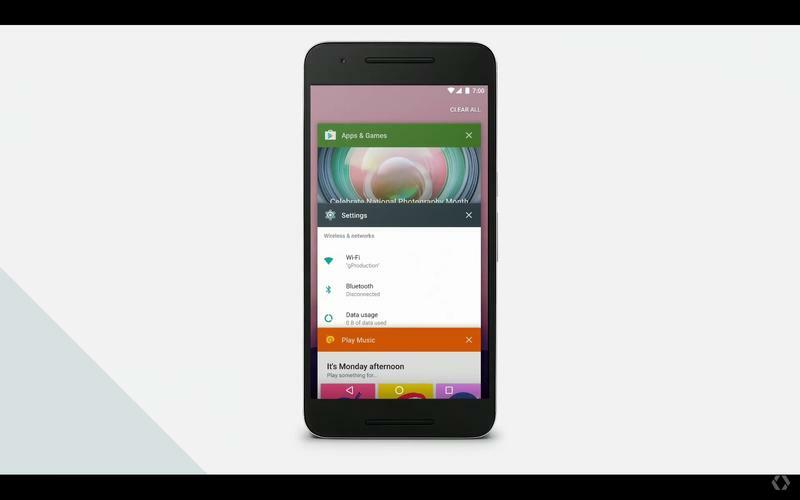 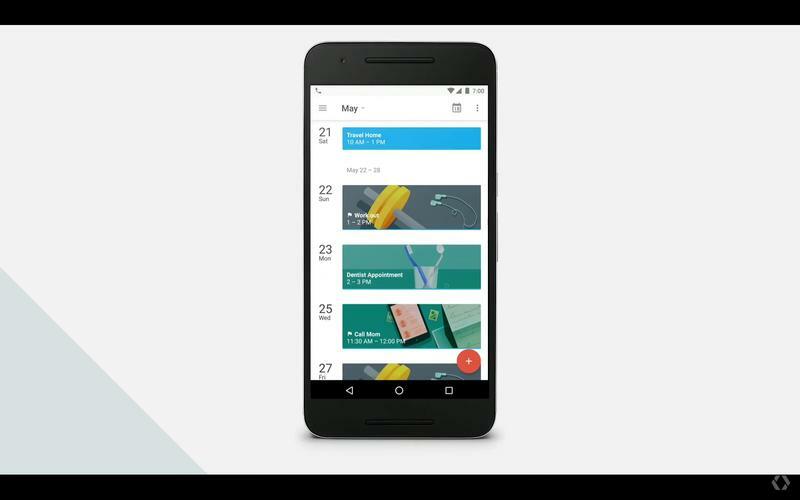 Finally, Google offered another look at Android N 7.0. 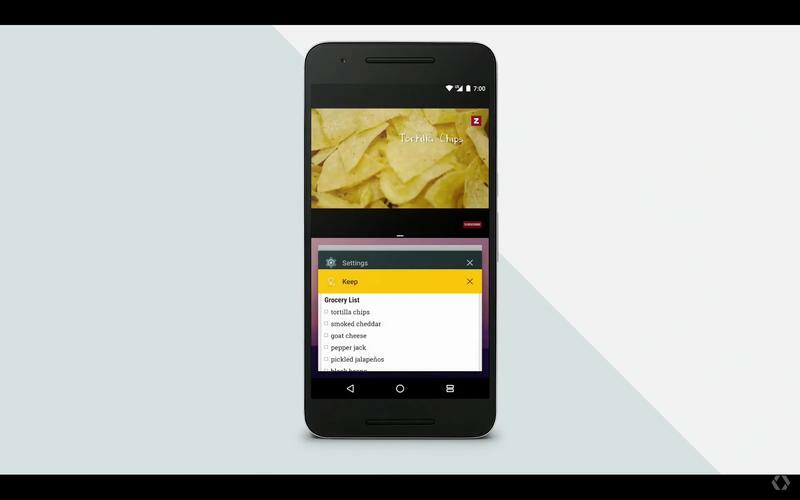 We already knew about most of the new features (like split screen support) thanks to early developer previews. 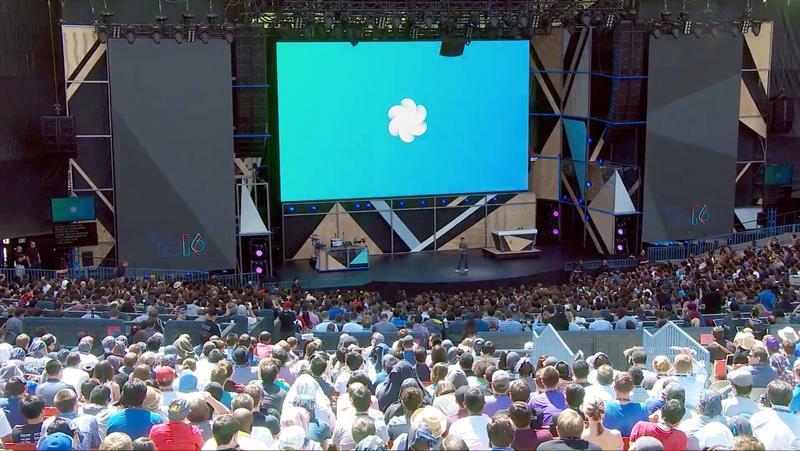 The company also revealed that the first official beta is launching today with the full release coming this summer. 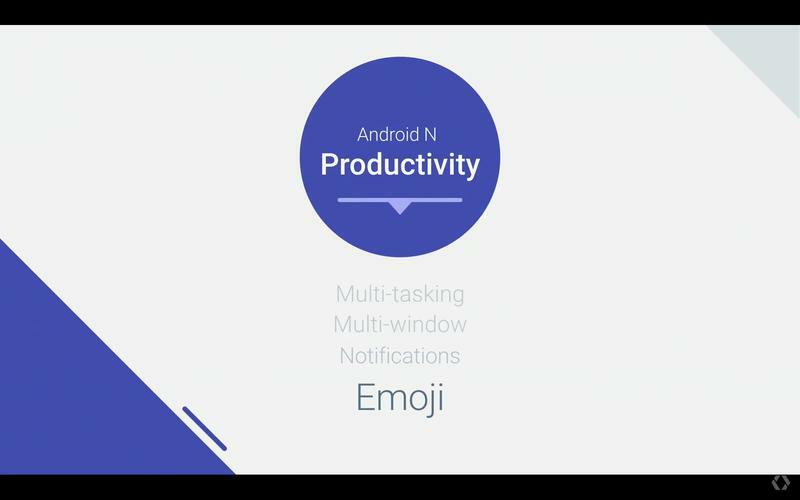 As an added surprise Google said it’s taking suggestions for the final Android N name. 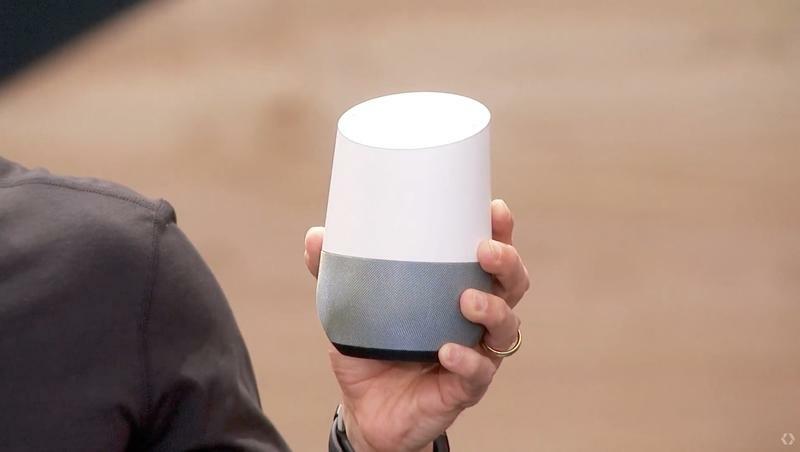 Unfortunately, it looks like this is mostly just a publicity stunt, but it can’t hurt to offer up a suggestion if you come up with something good. 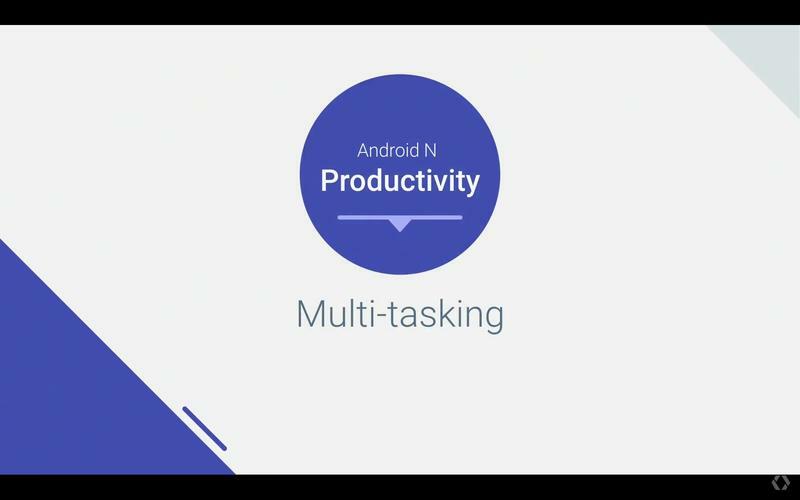 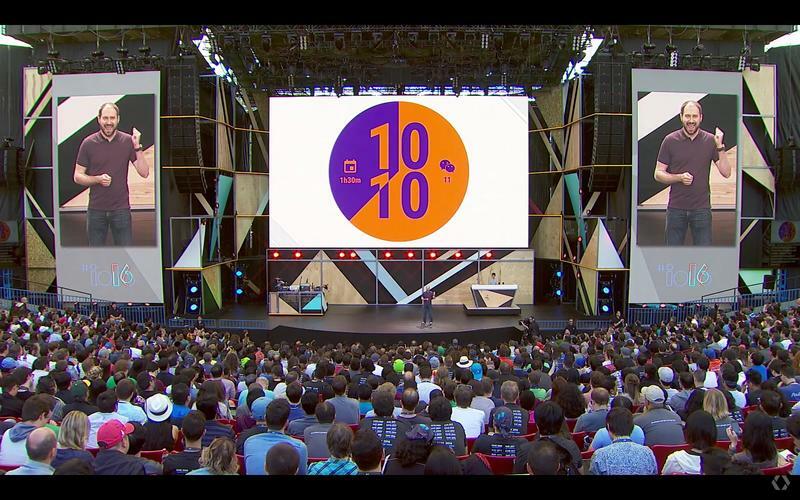 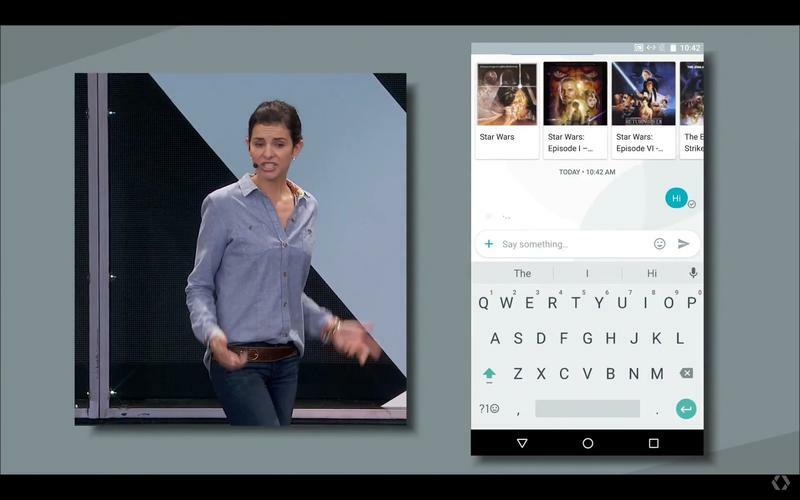 That’s pretty much it for Google’s I/O 2016 keynote aside from some developer-focused news near the end of the presentation. 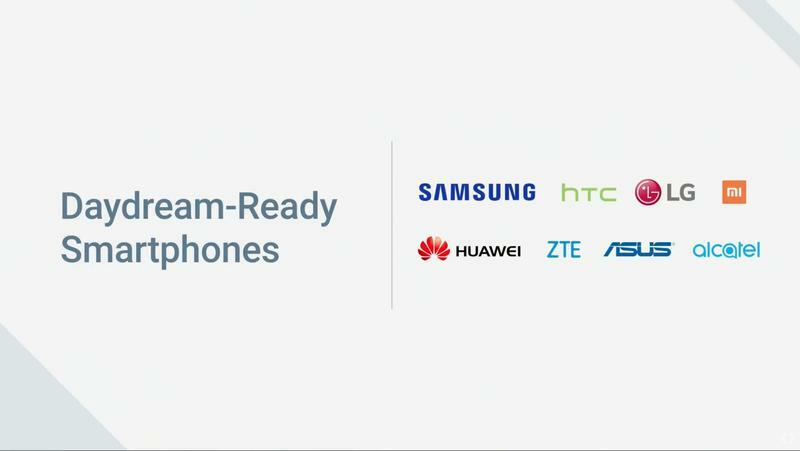 Stay tuned for even more coverage this week as I/O continues and later this year once all these new products actually start to arrive.